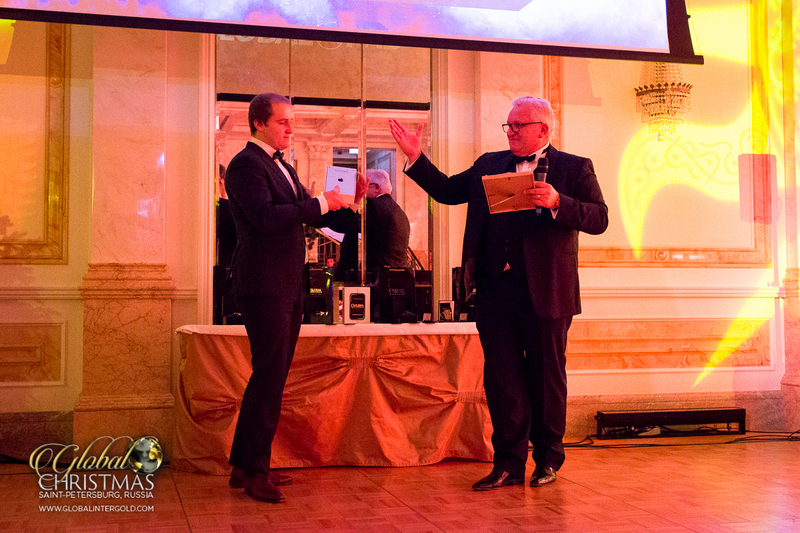 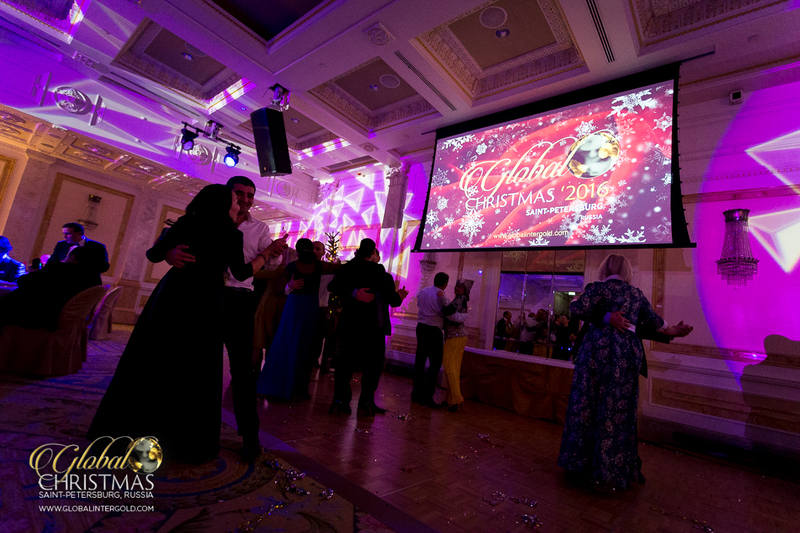 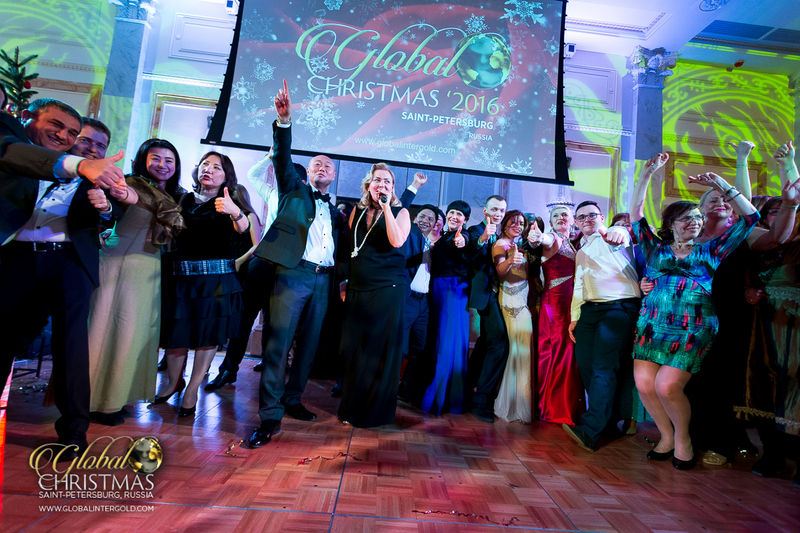 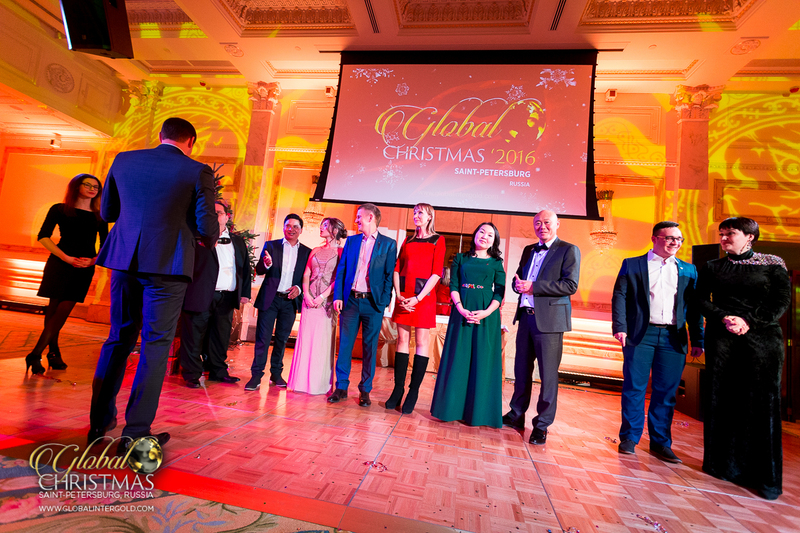 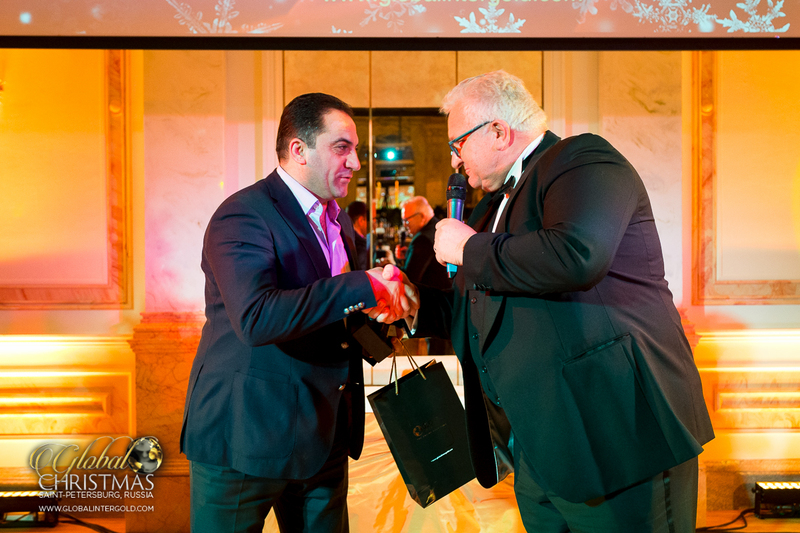 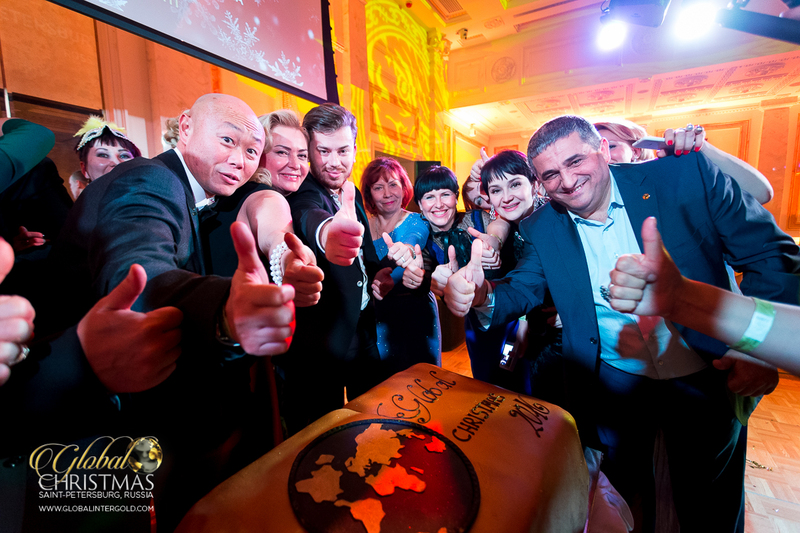 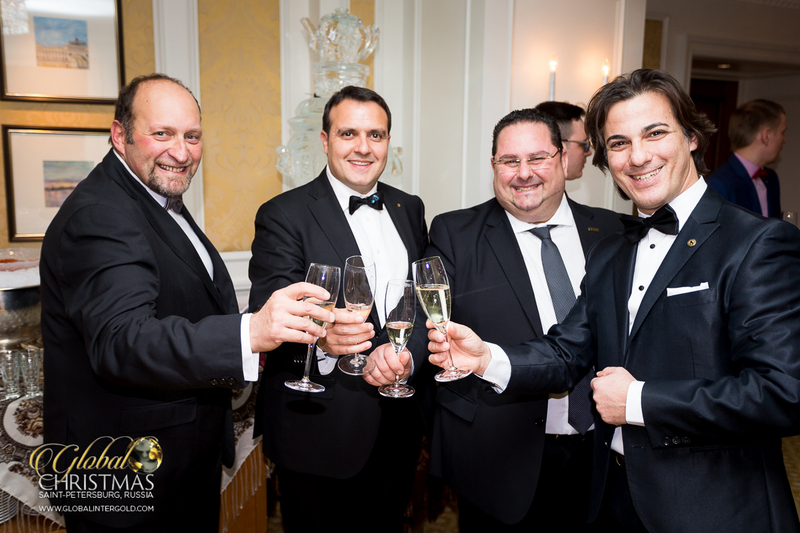 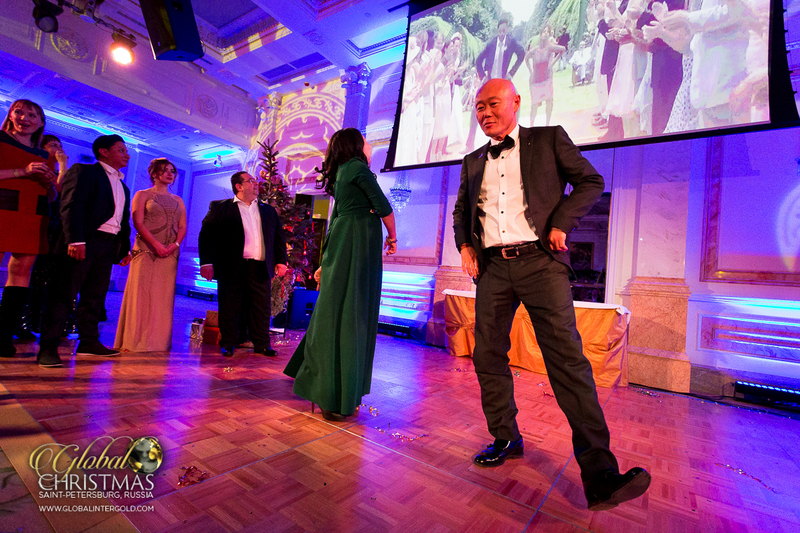 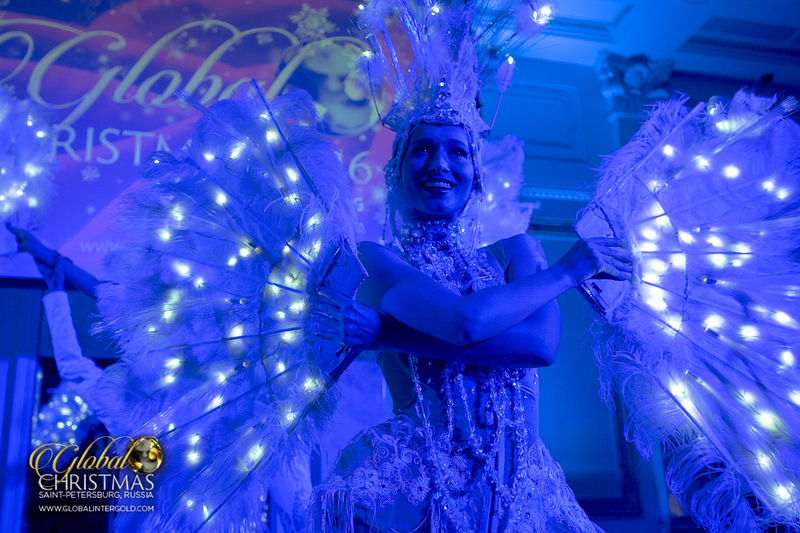 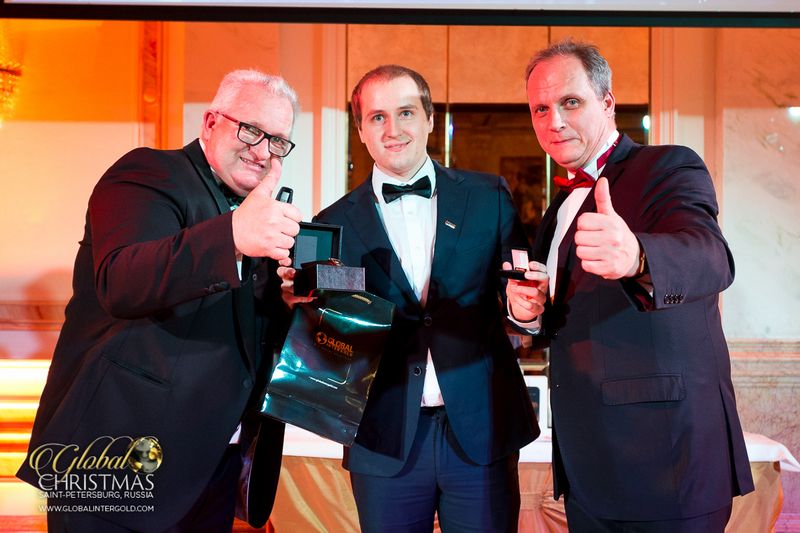 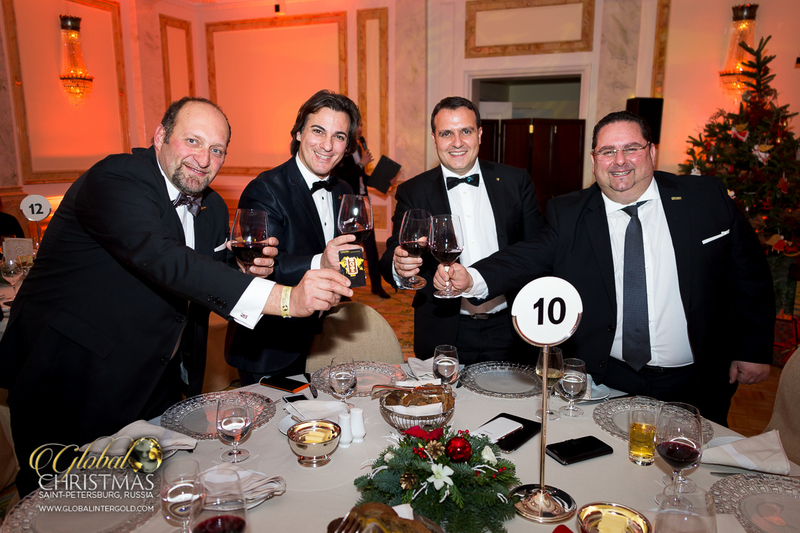 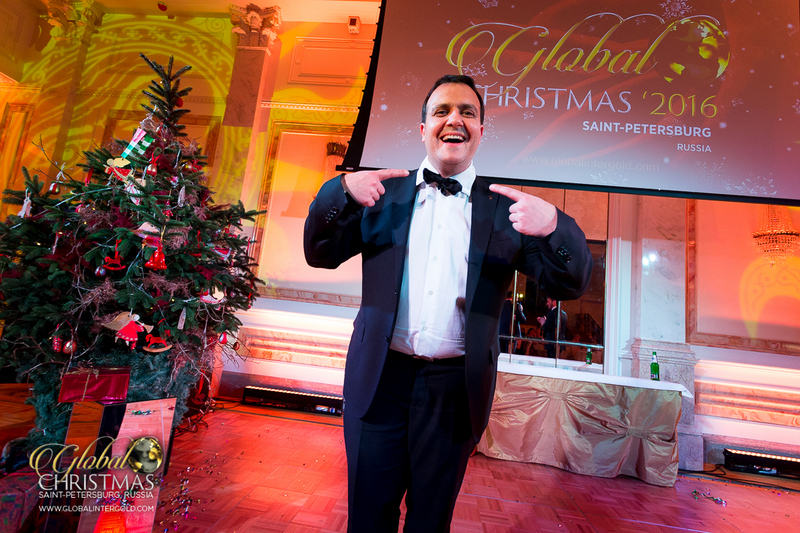 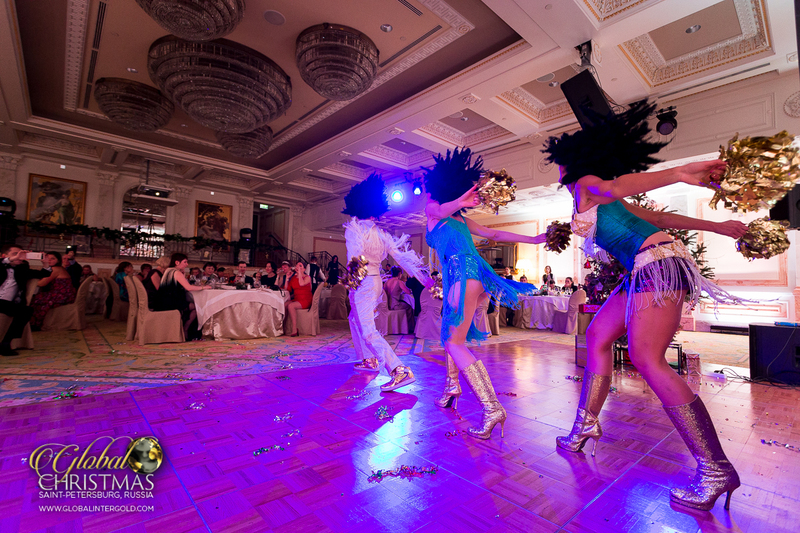 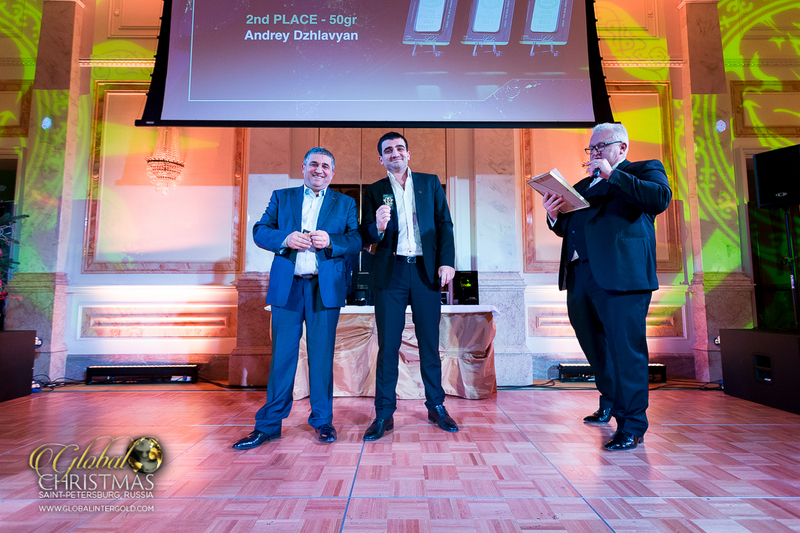 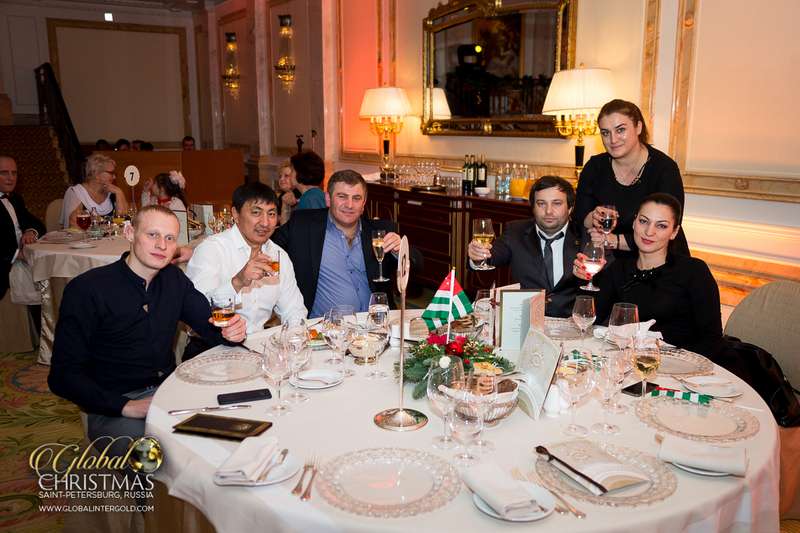 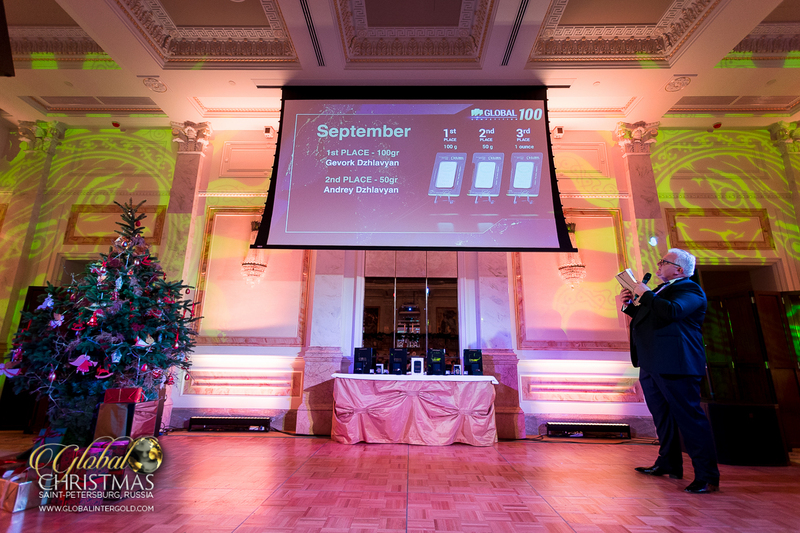 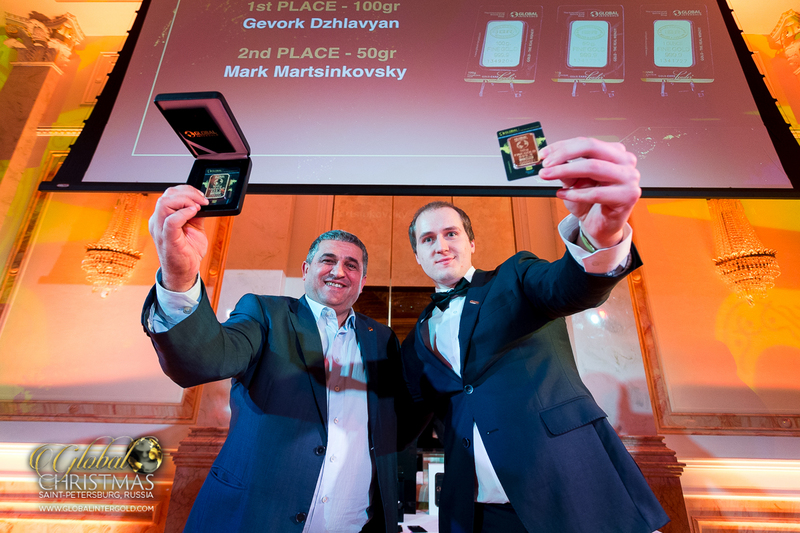 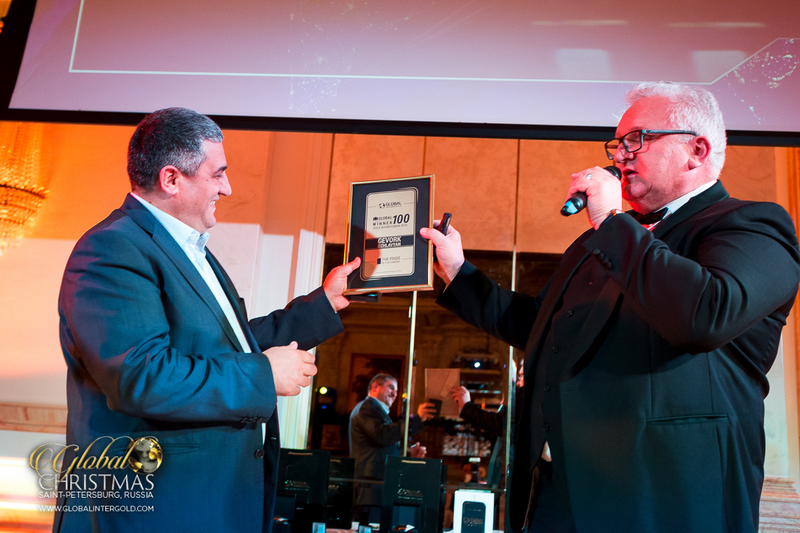 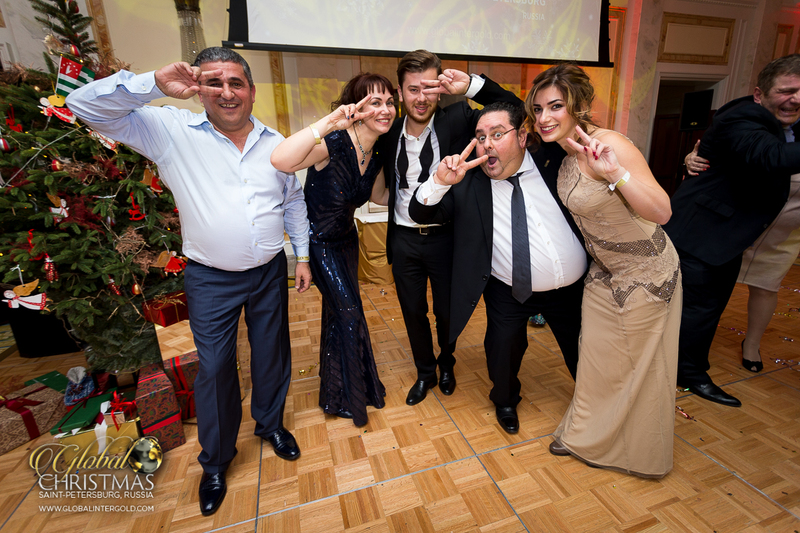 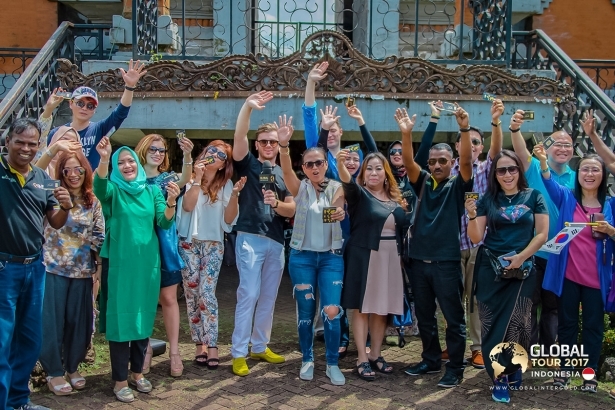 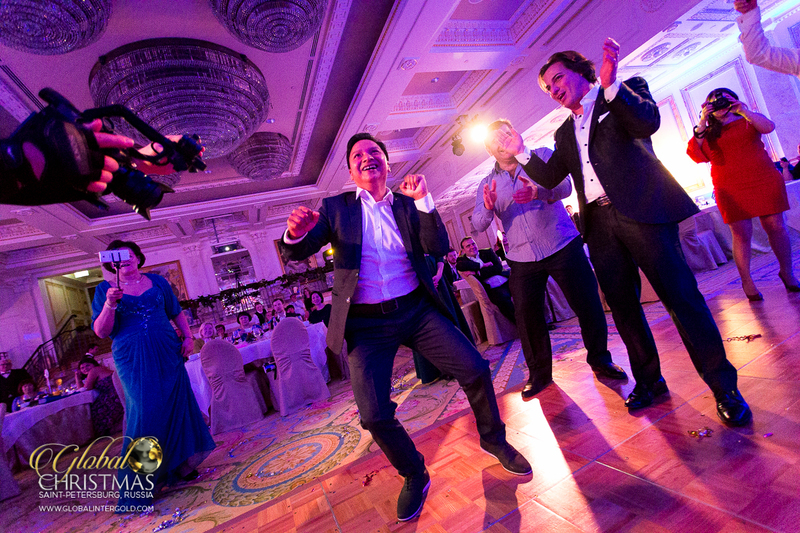 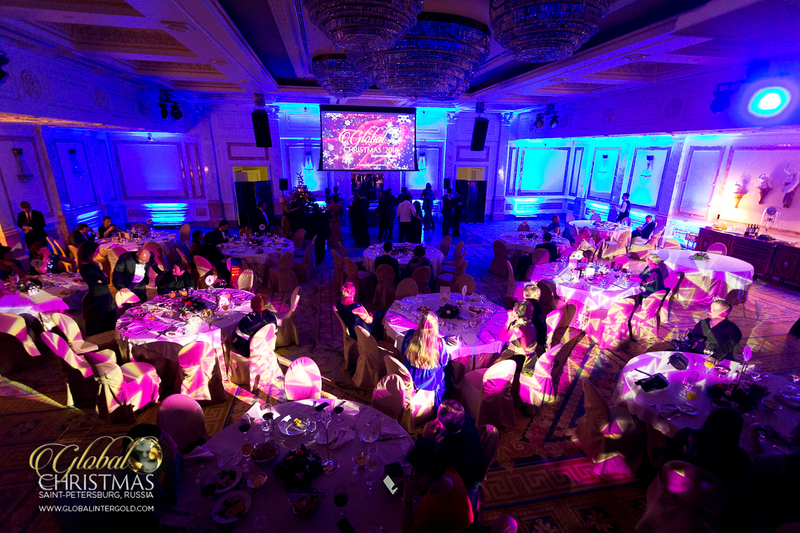 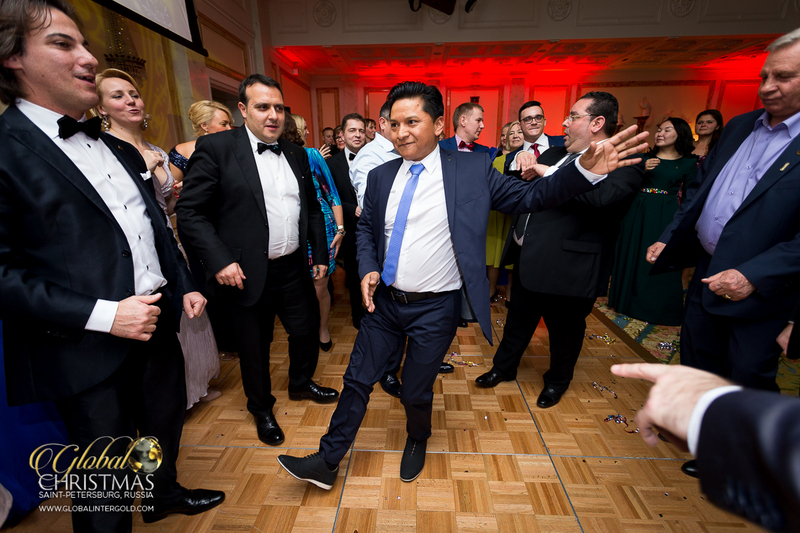 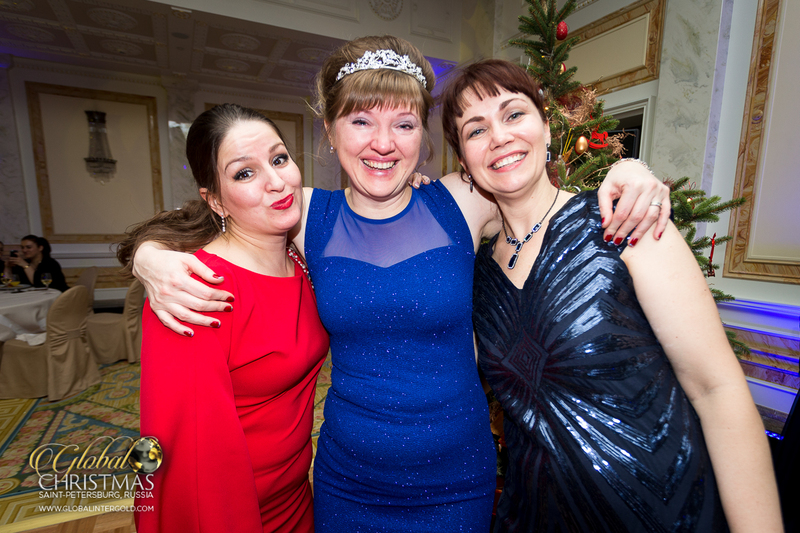 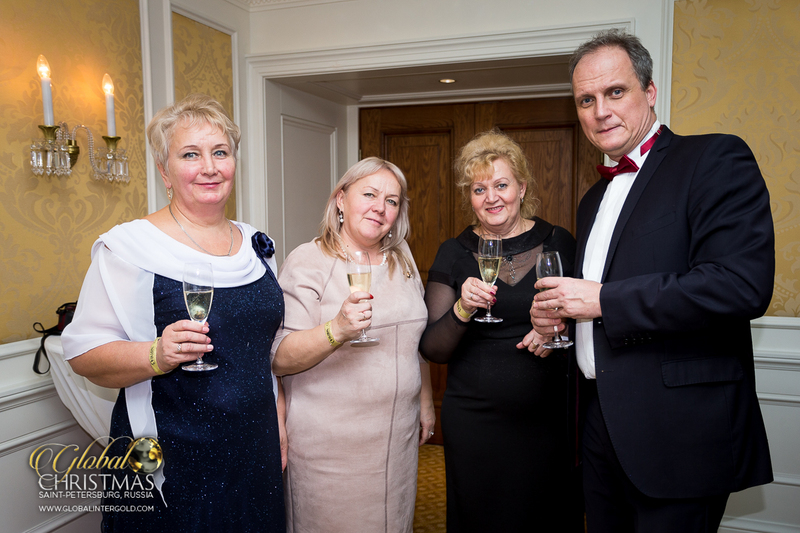 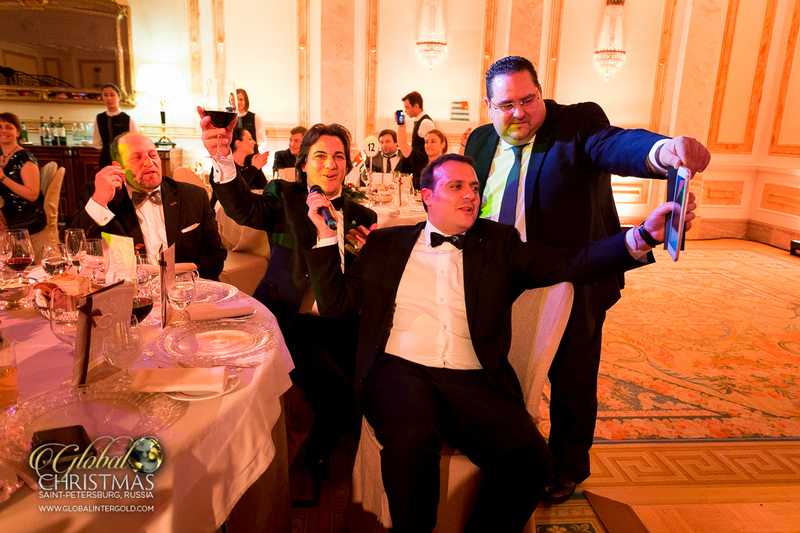 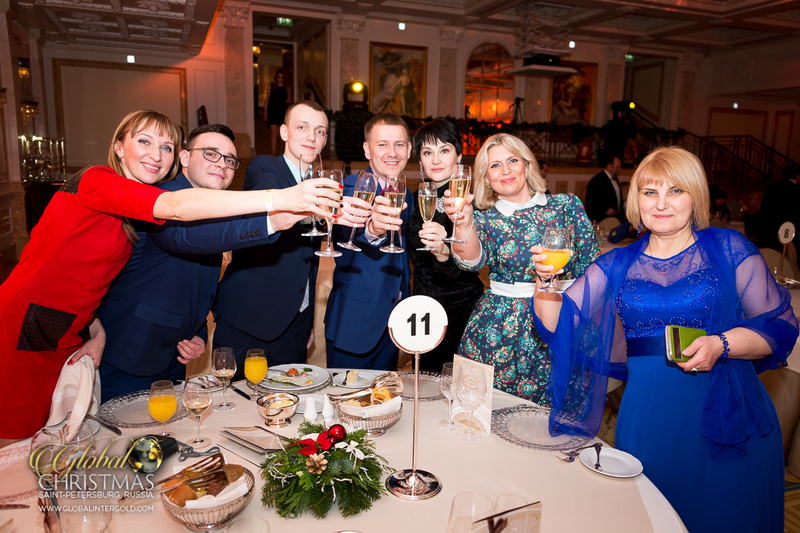 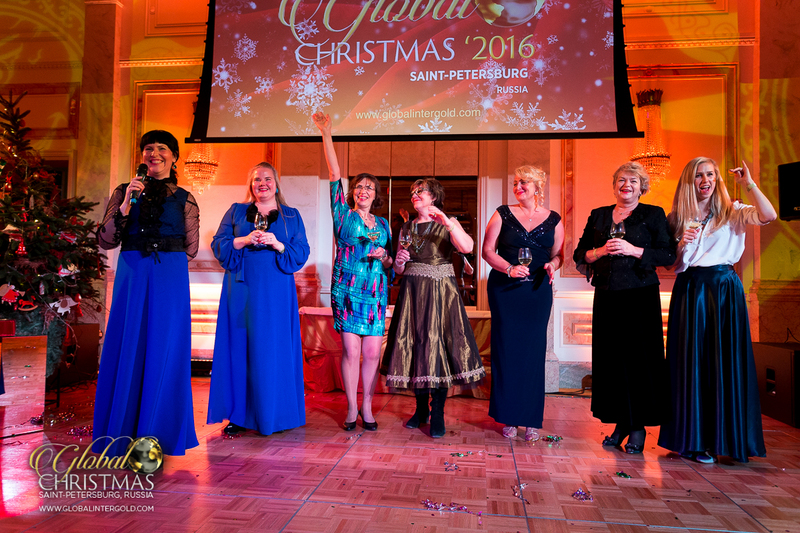 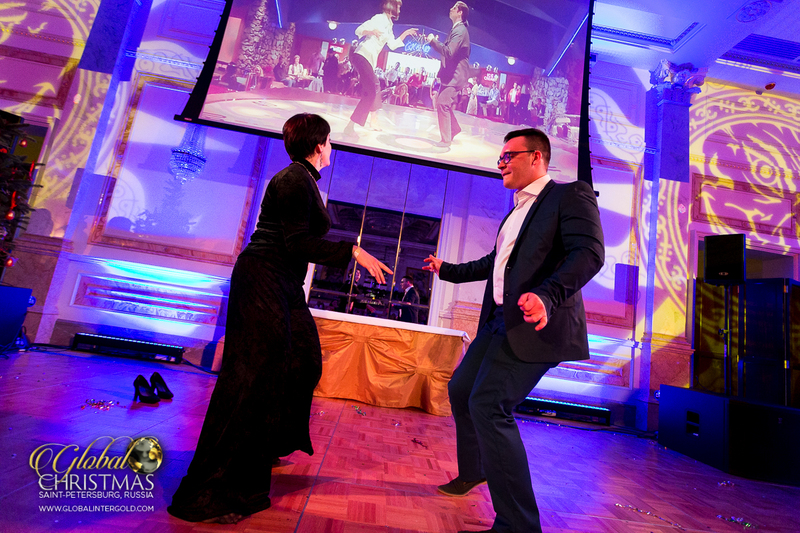 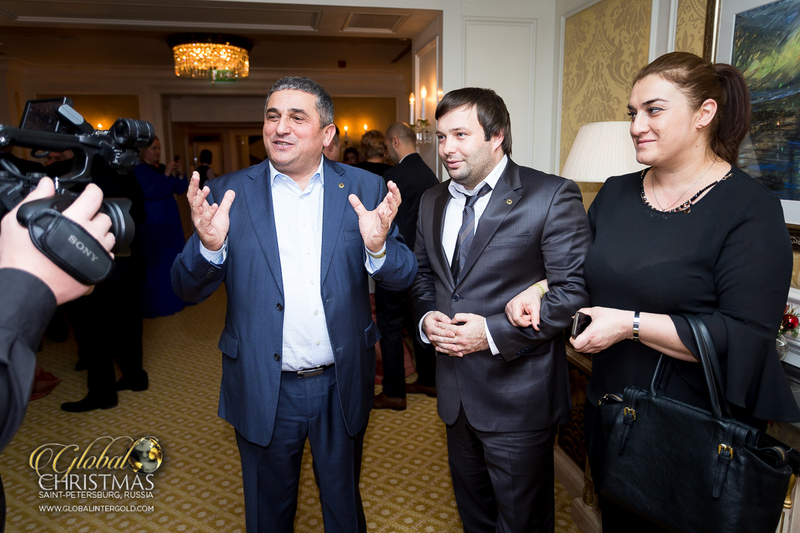 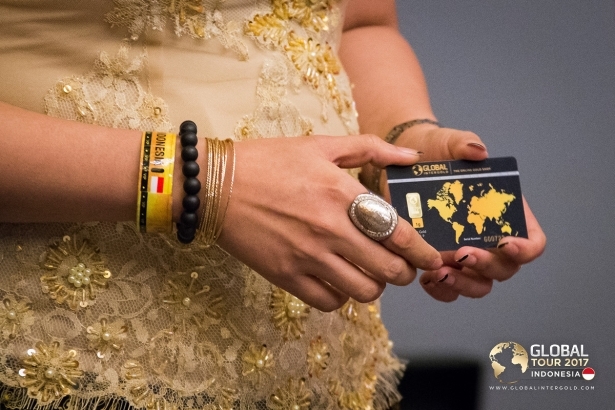 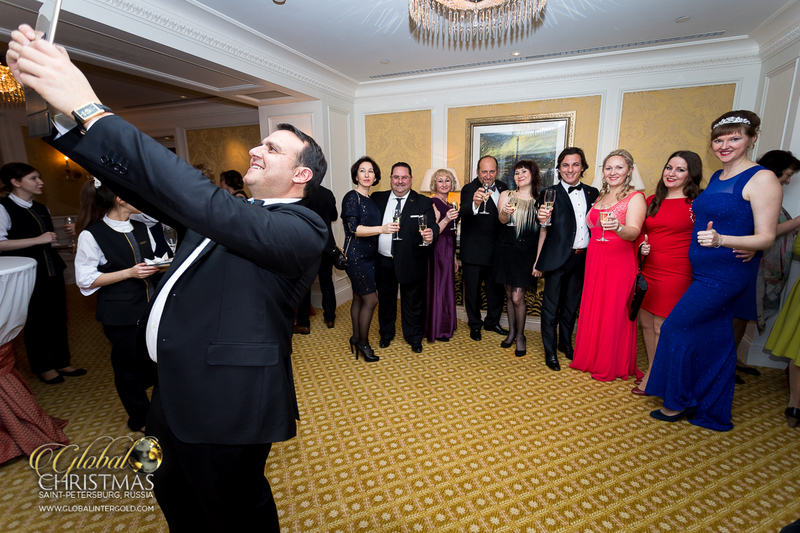 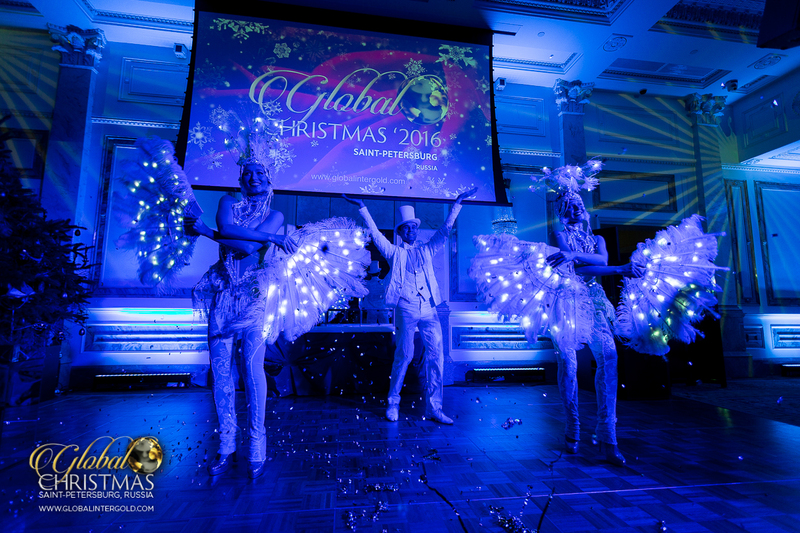 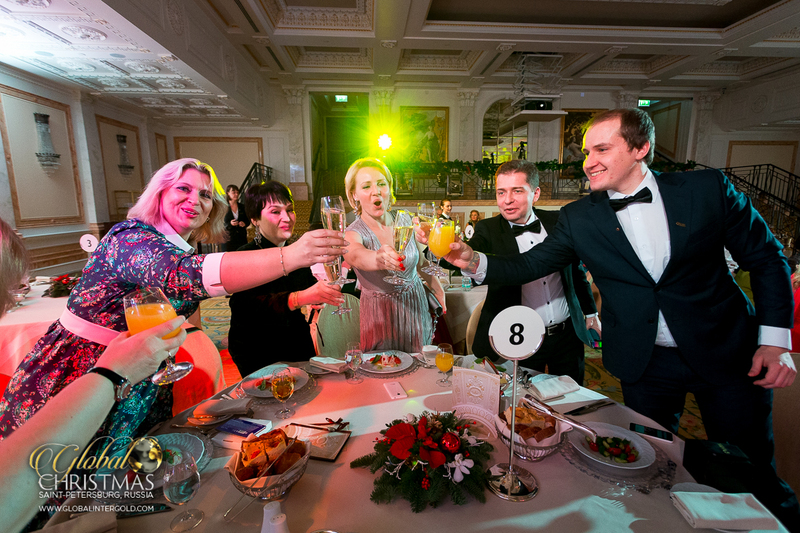 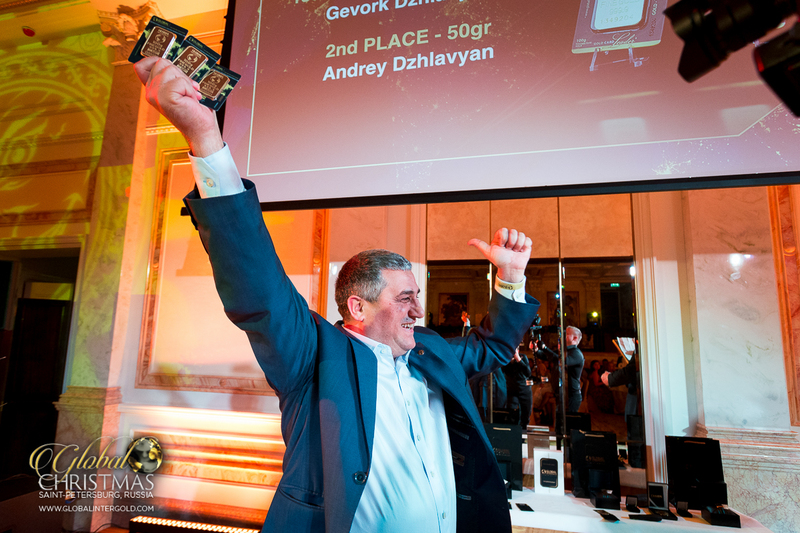 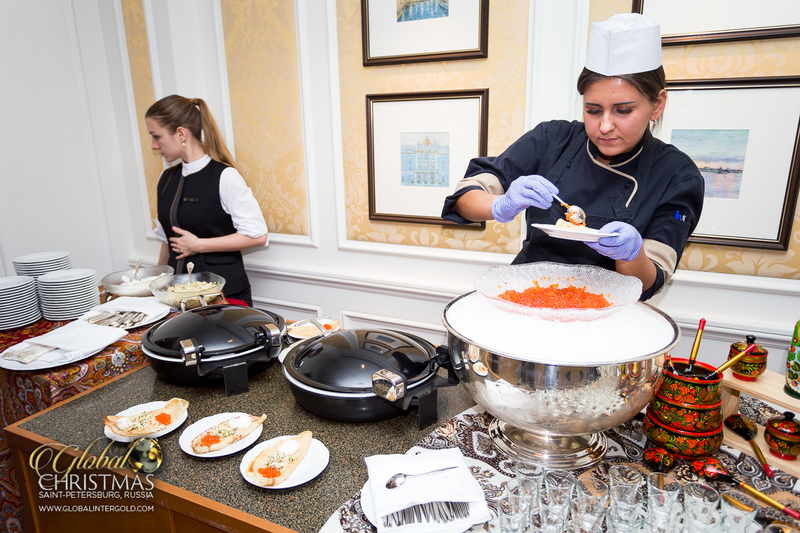 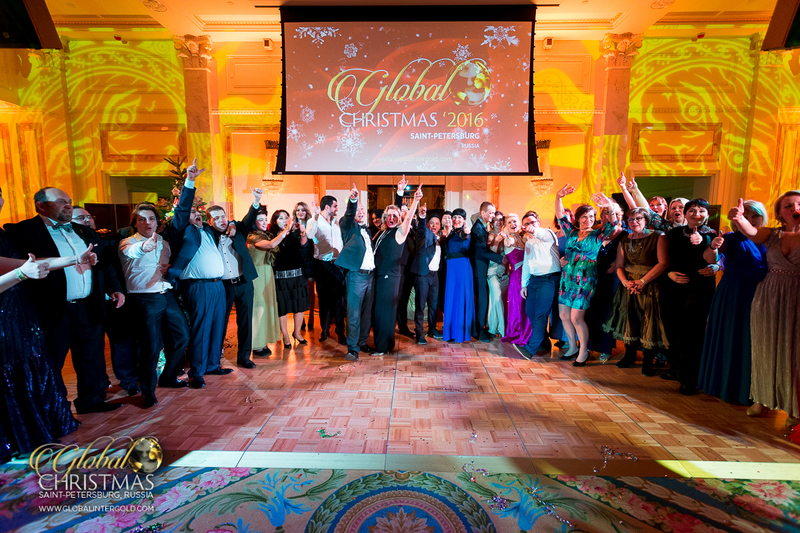 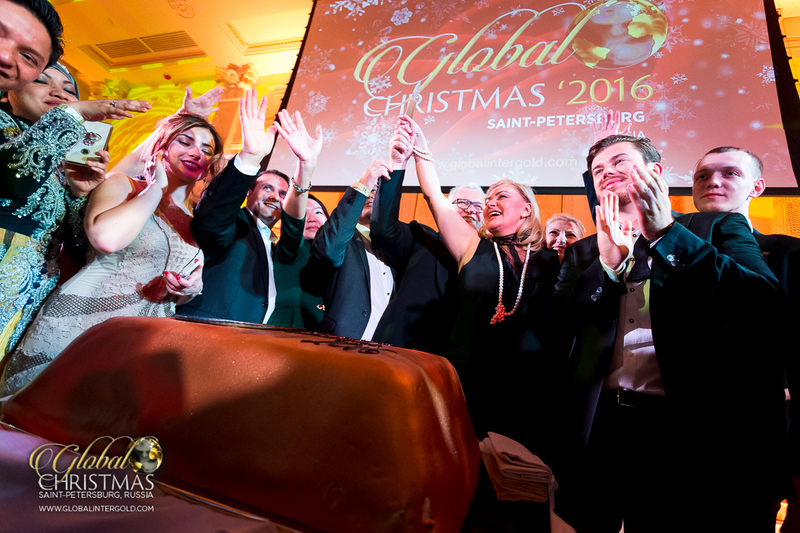 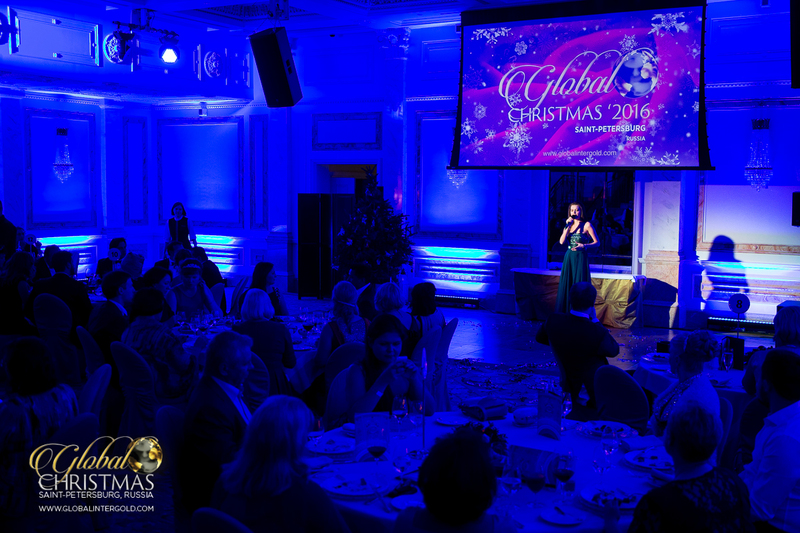 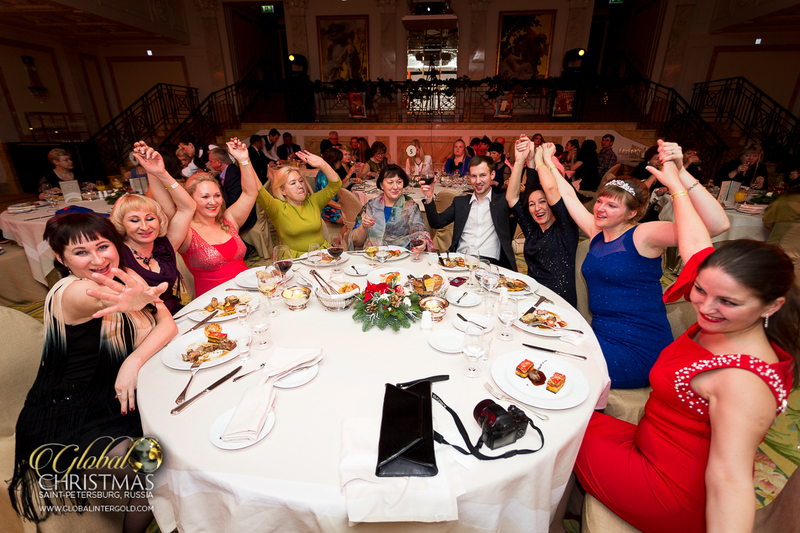 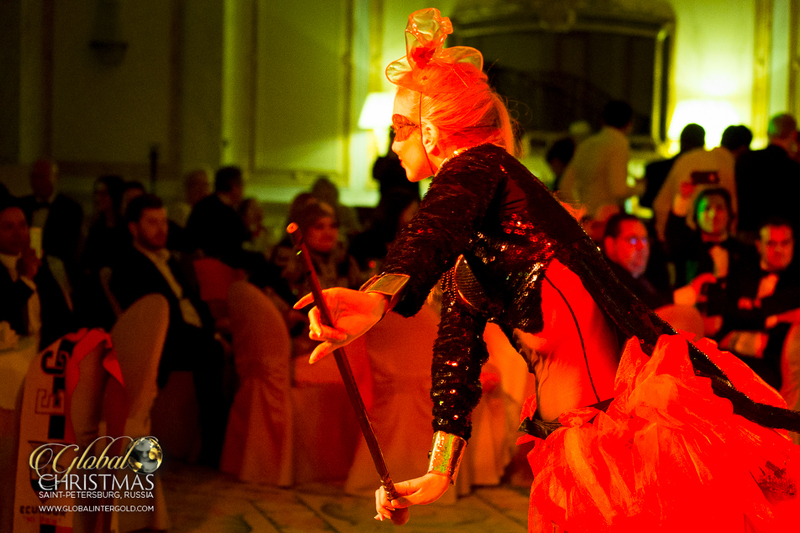 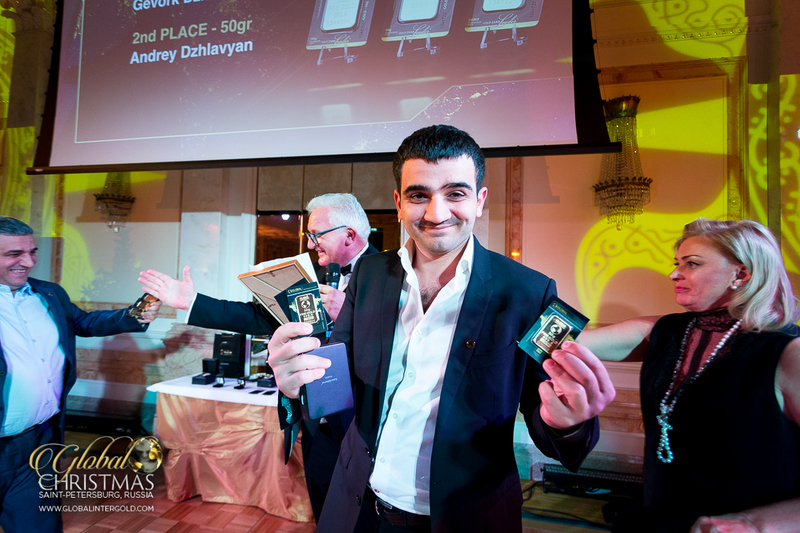 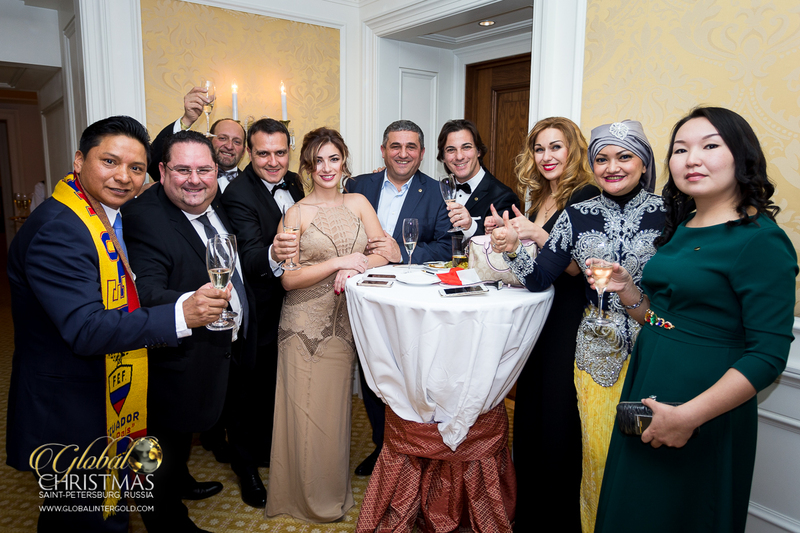 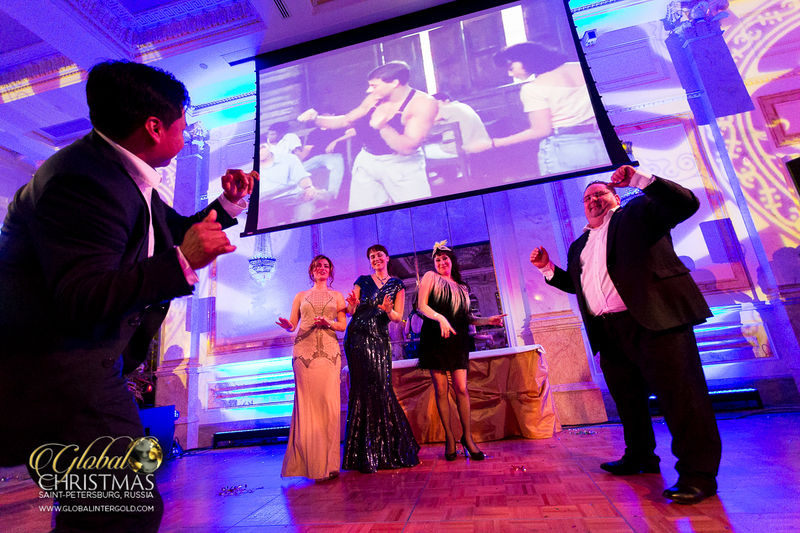 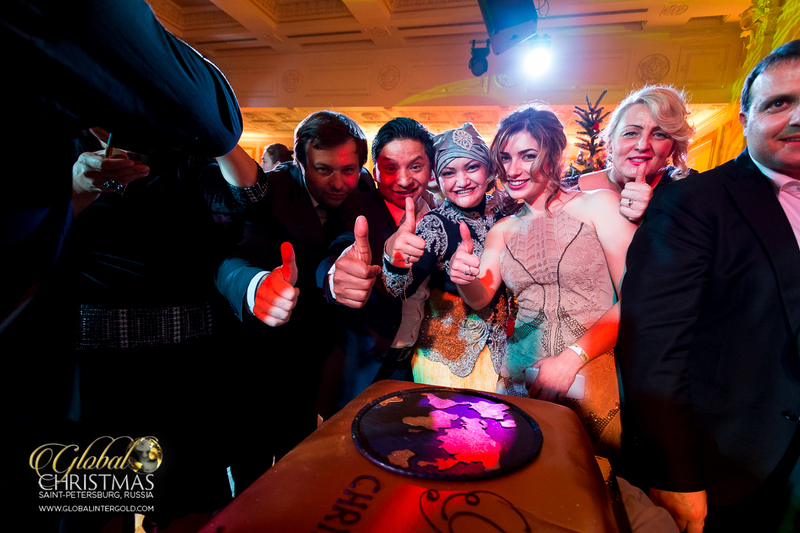 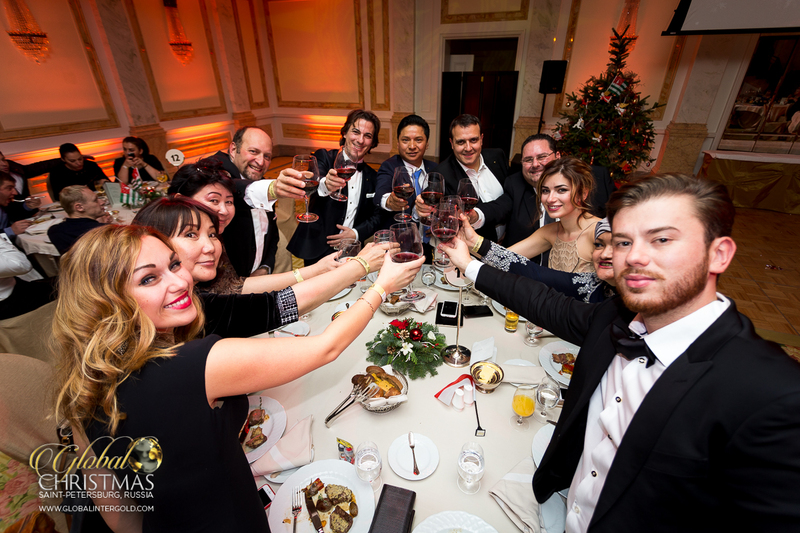 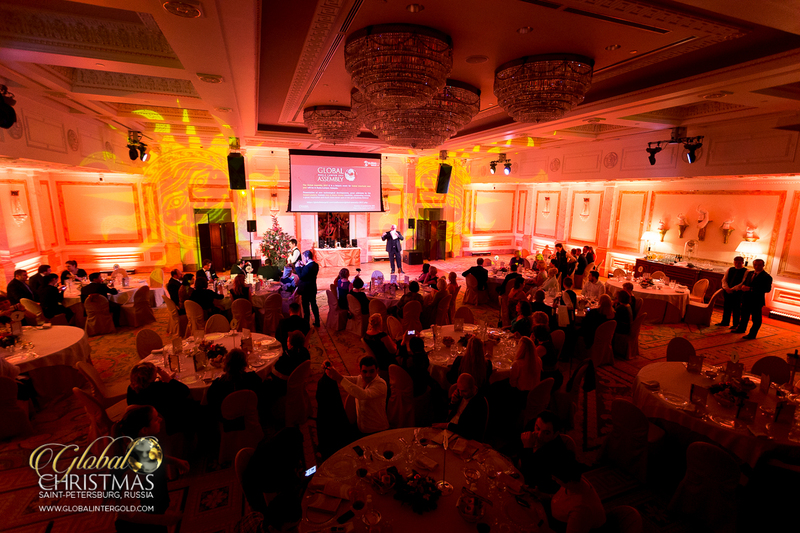 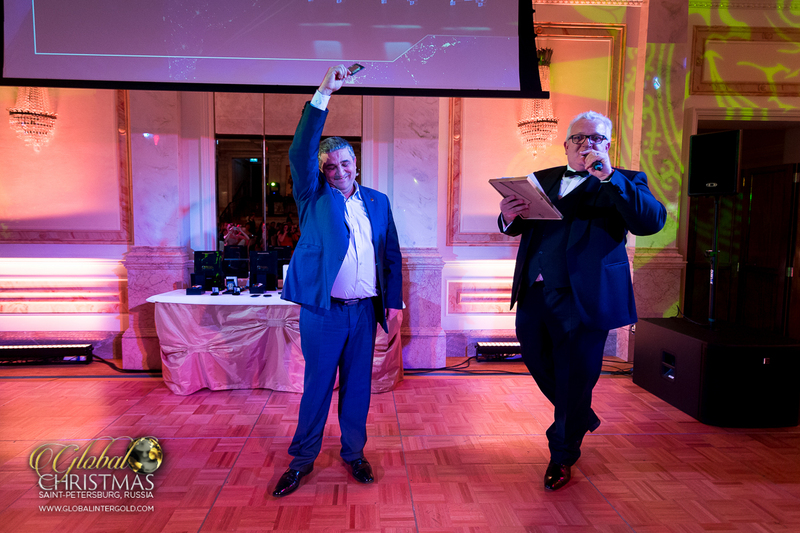 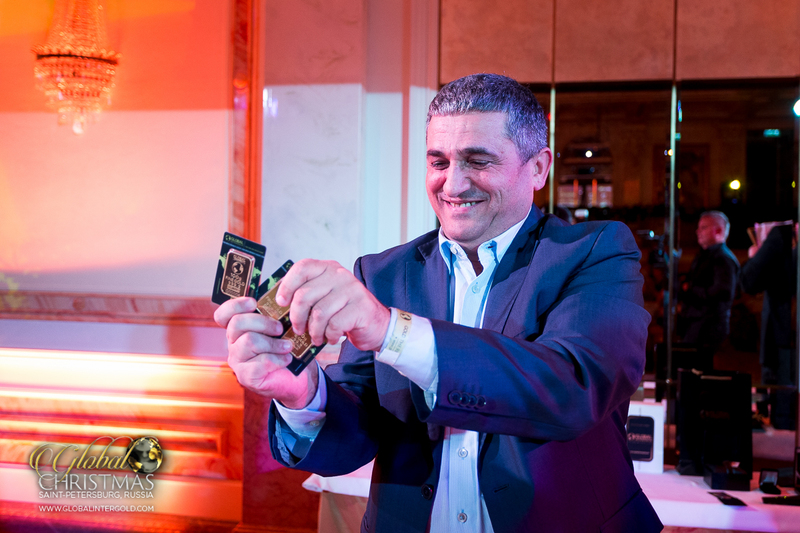 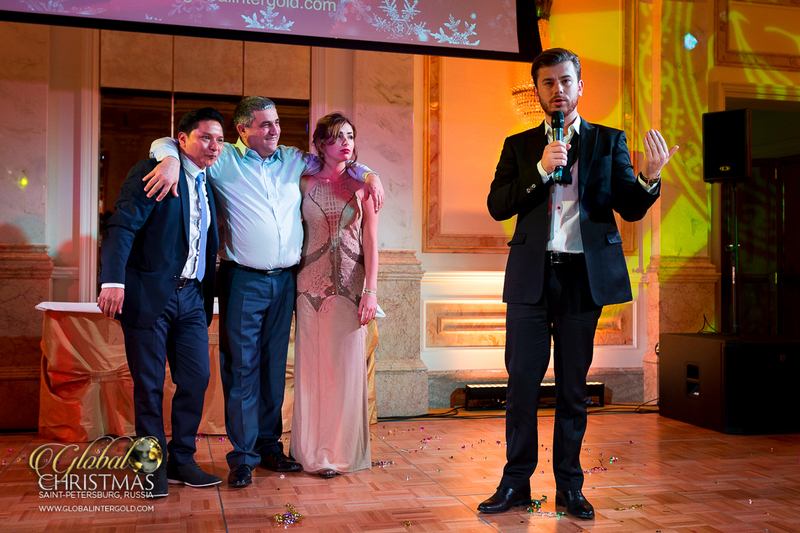 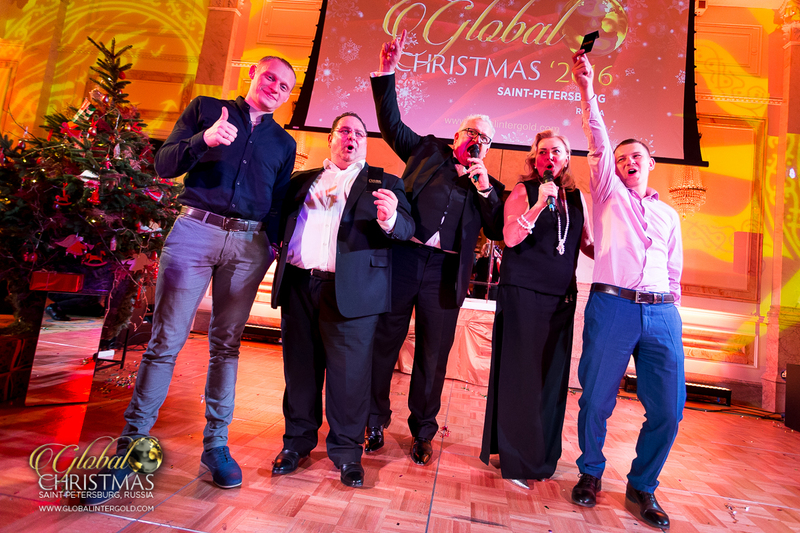 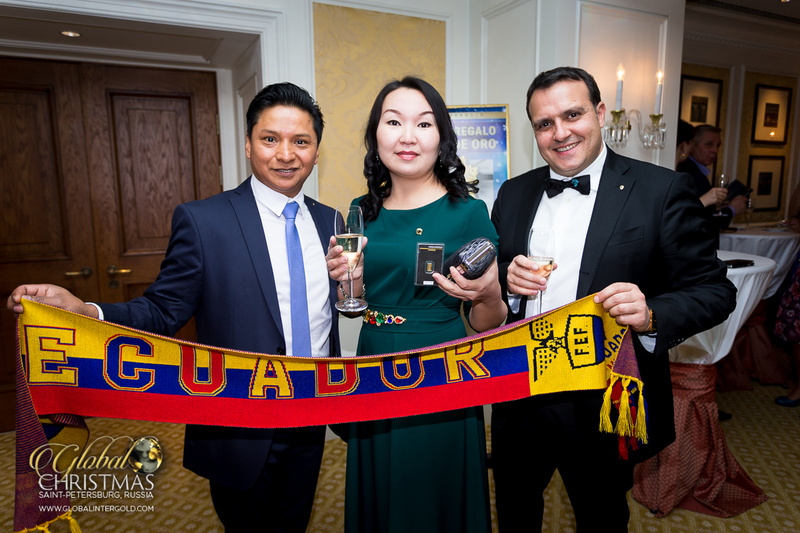 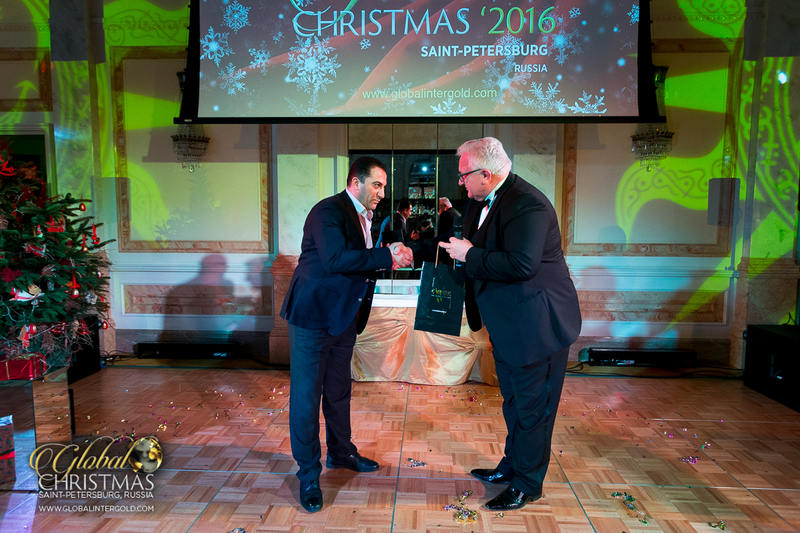 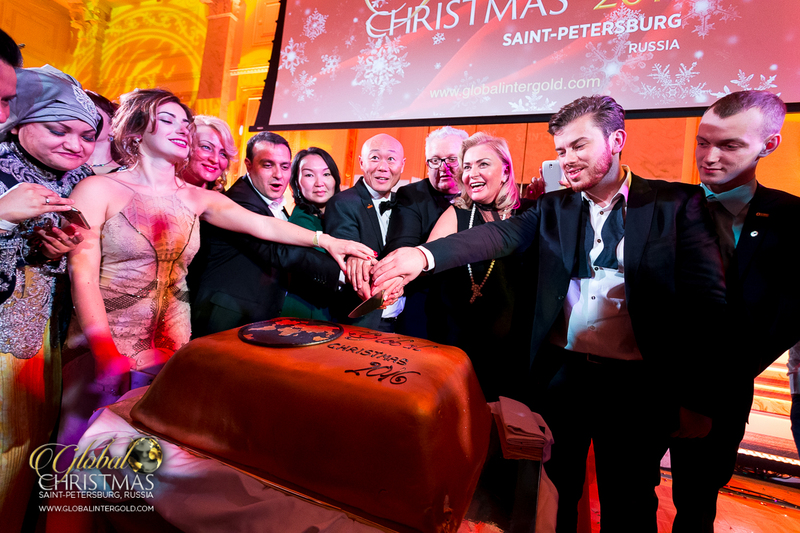 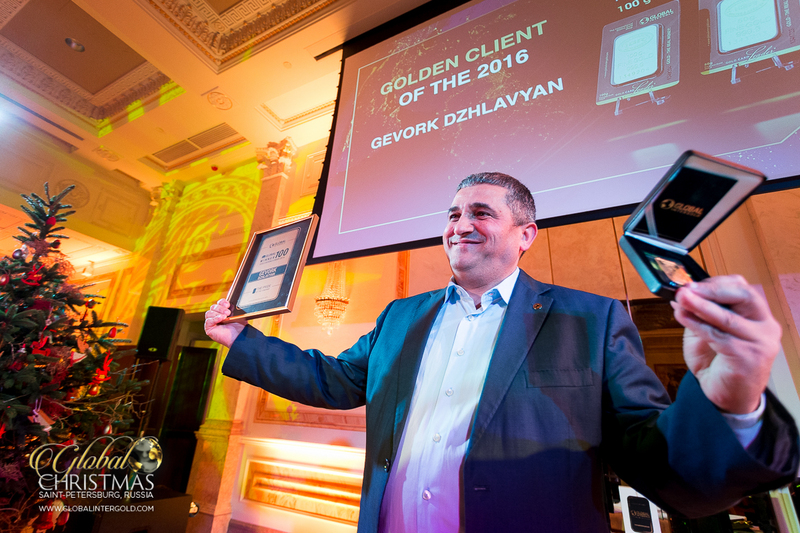 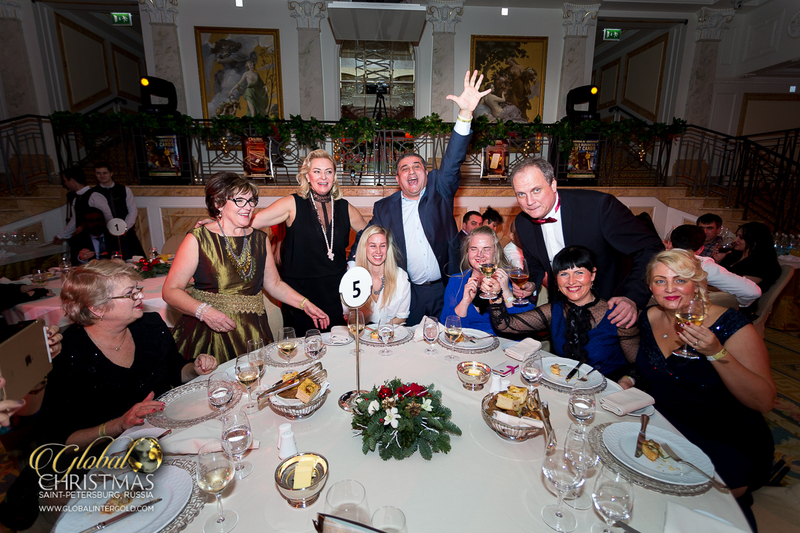 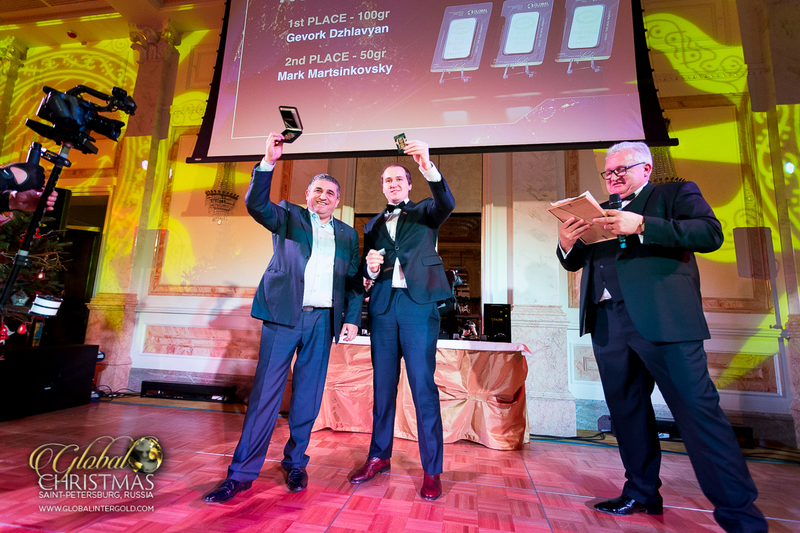 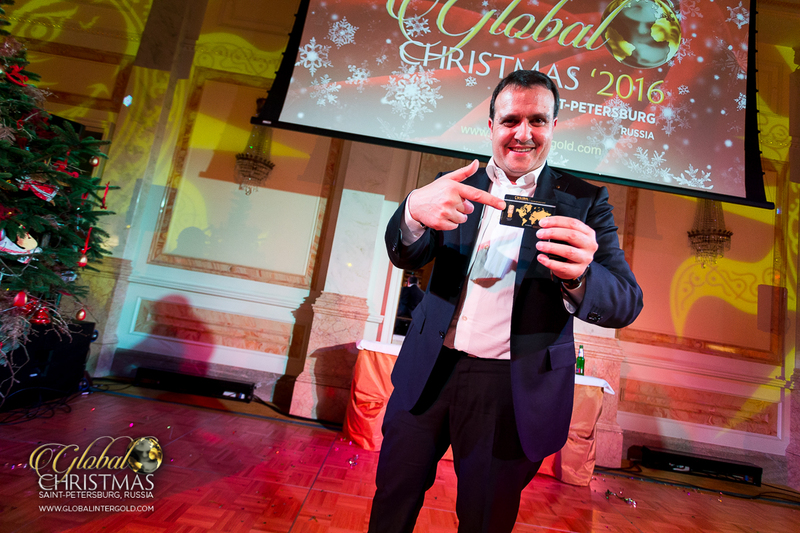 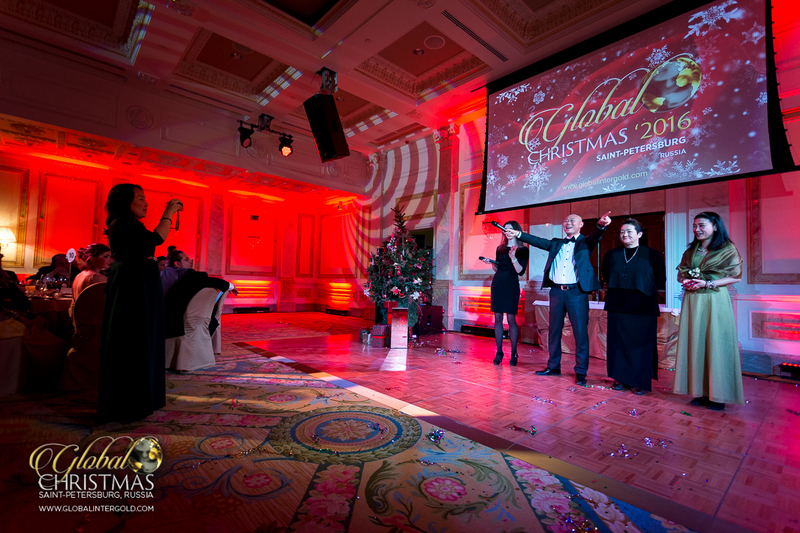 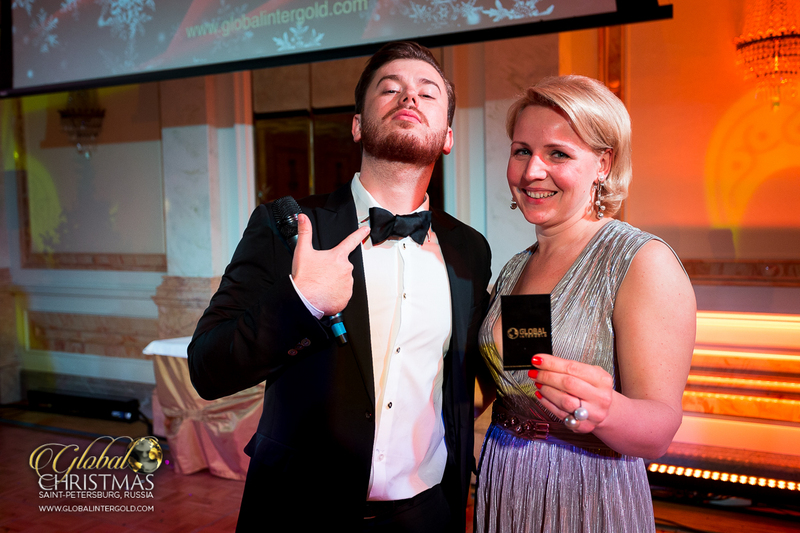 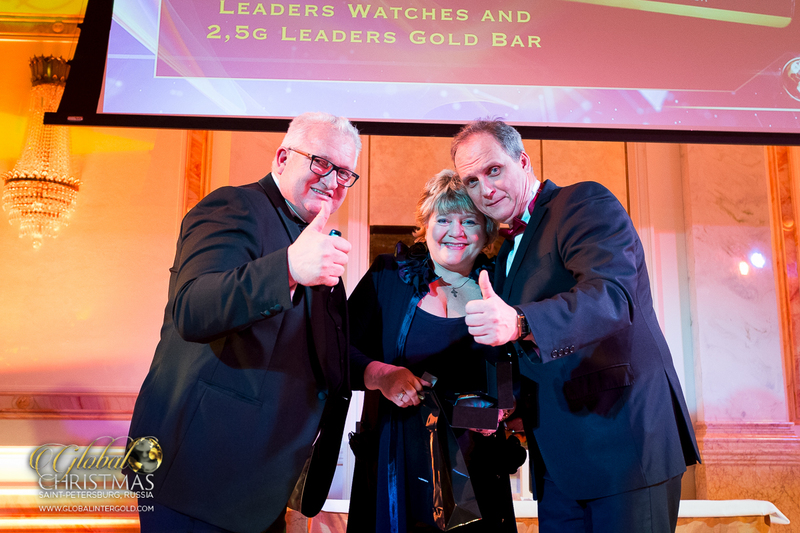 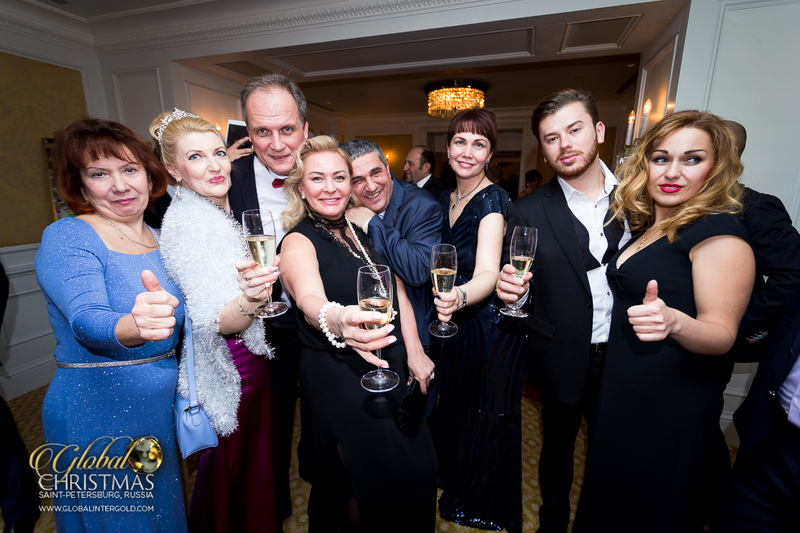 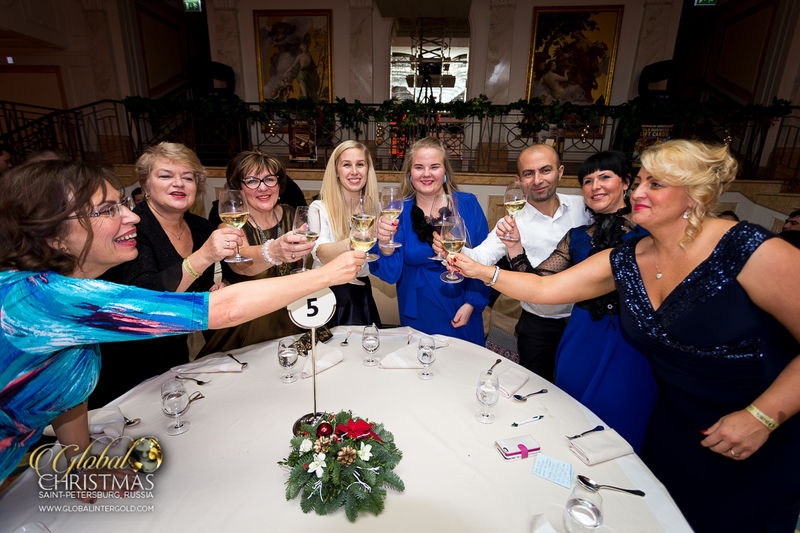 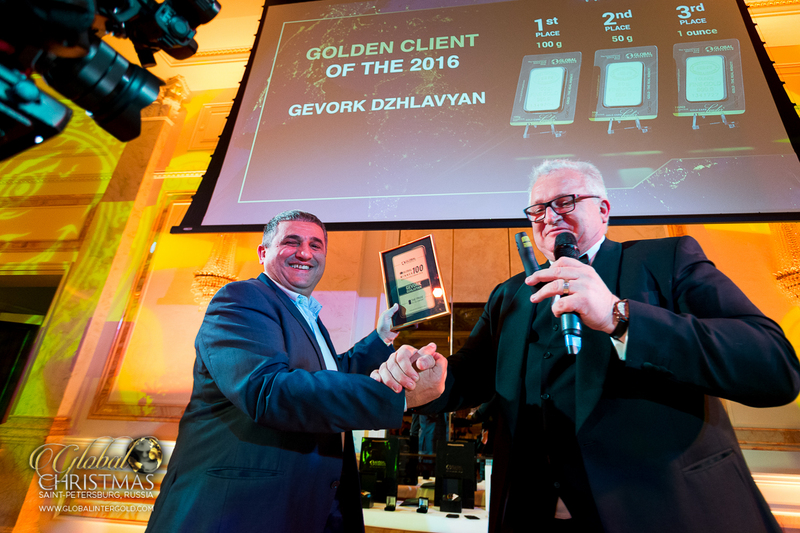 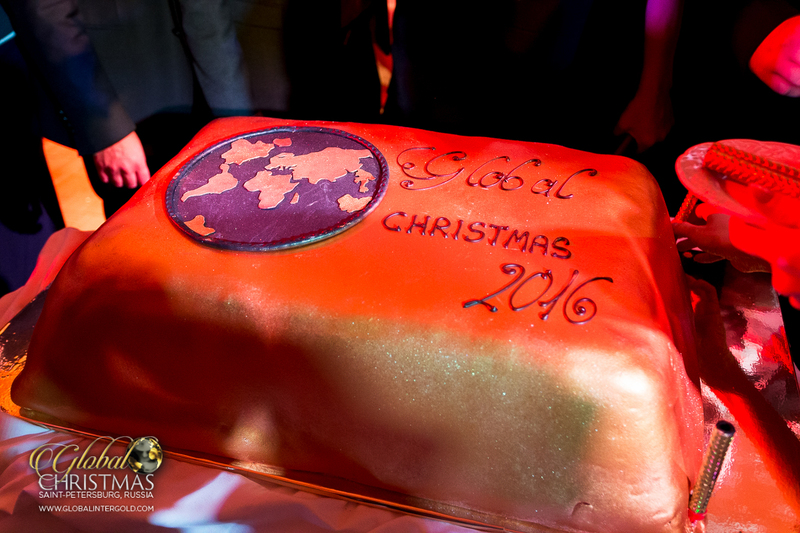 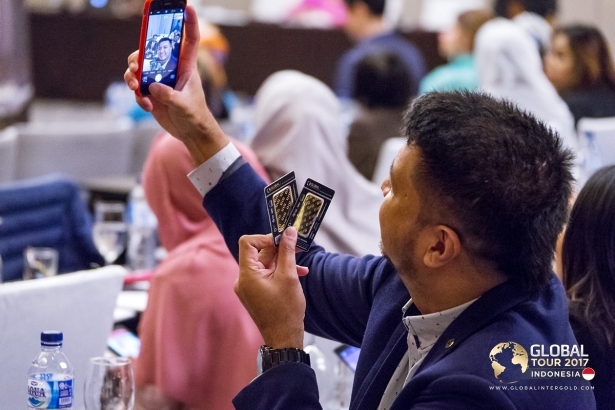 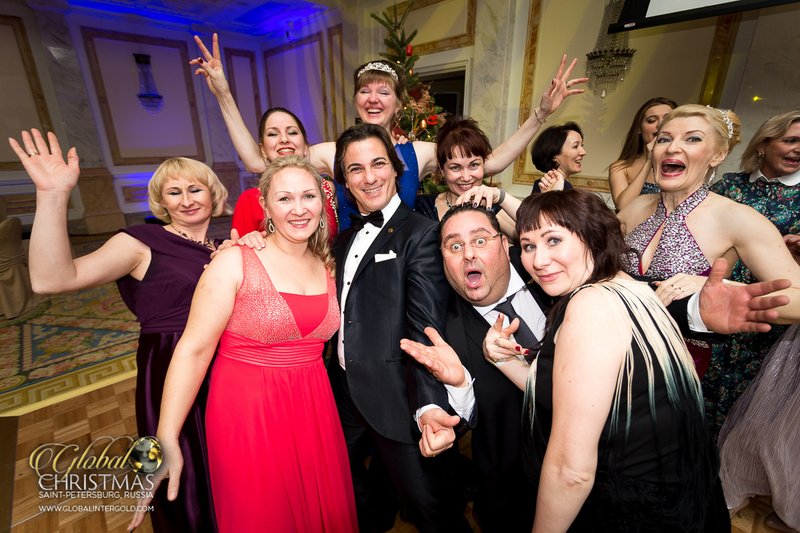 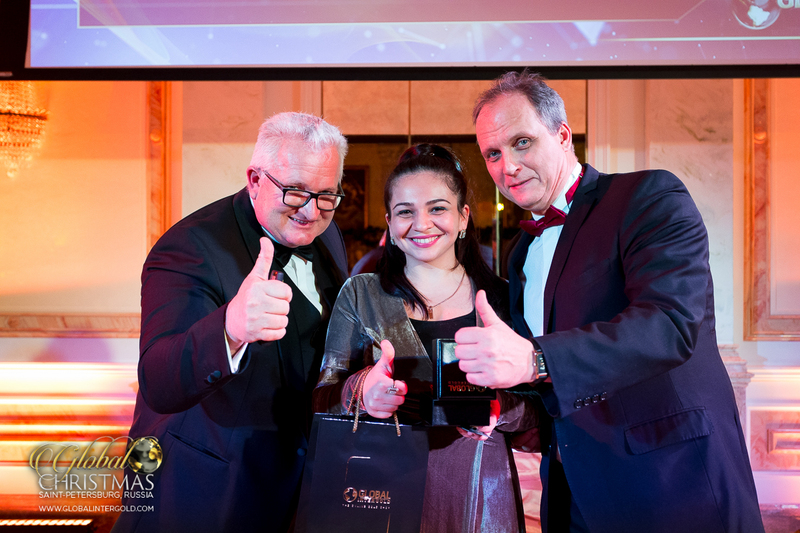 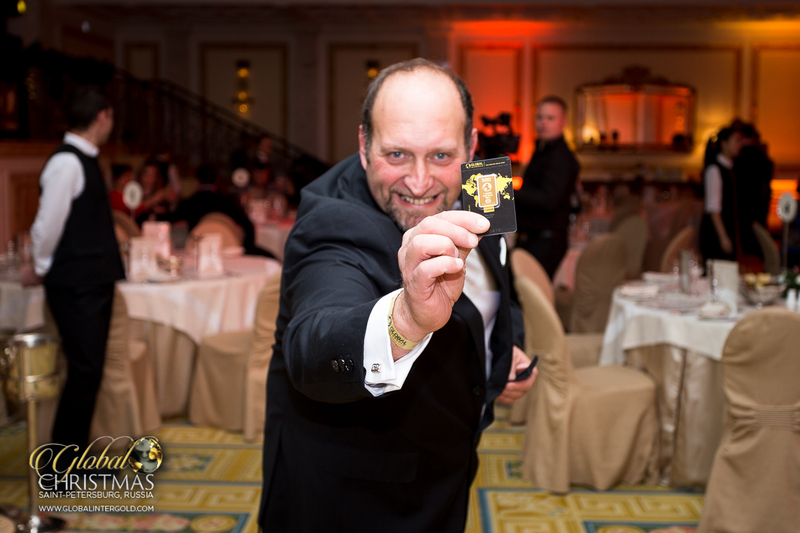 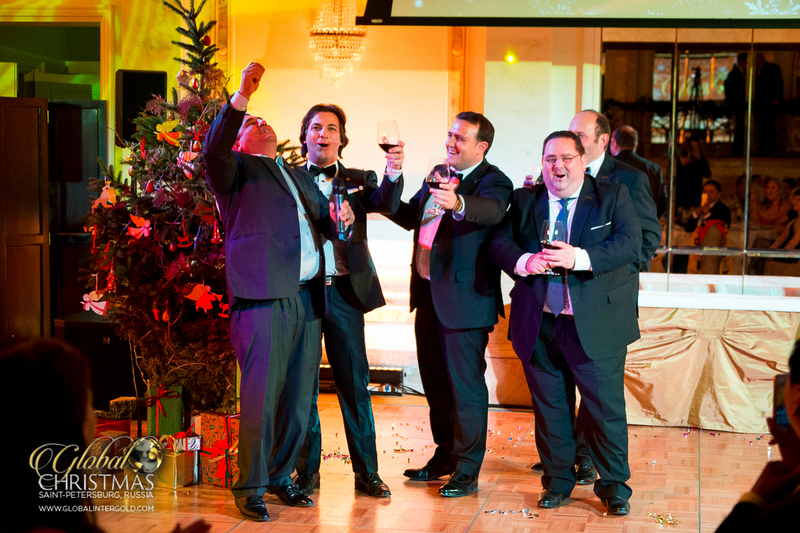 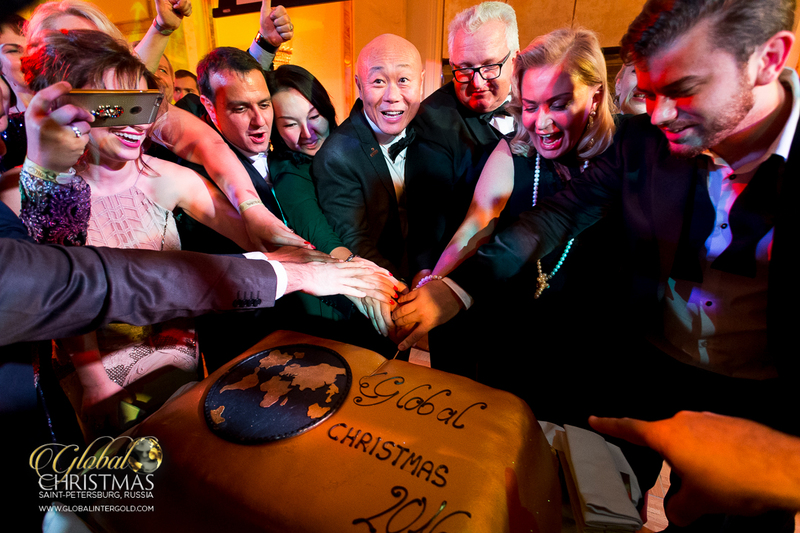 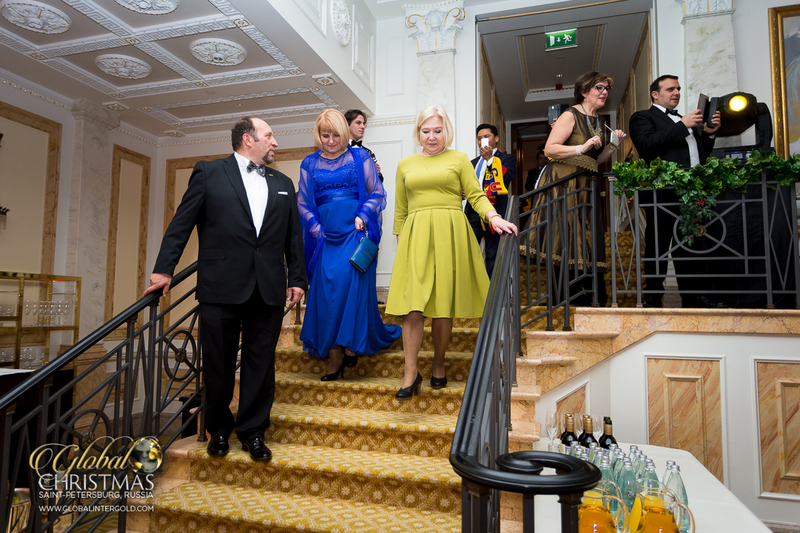 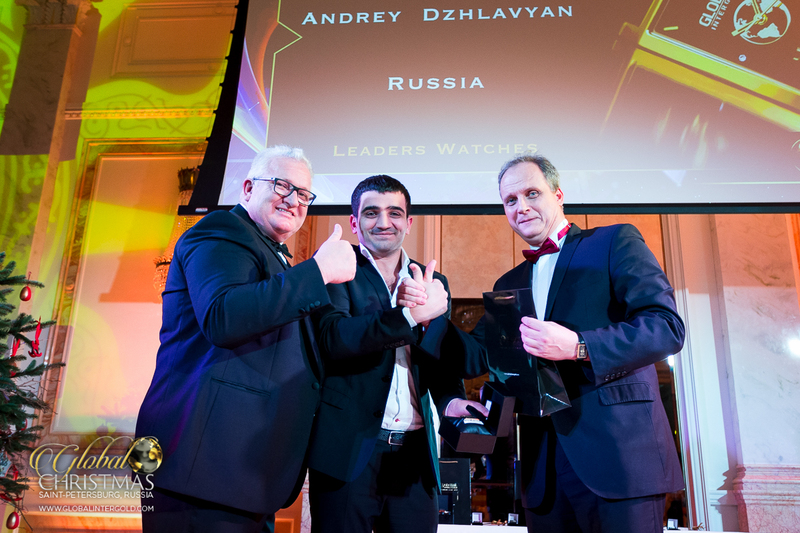 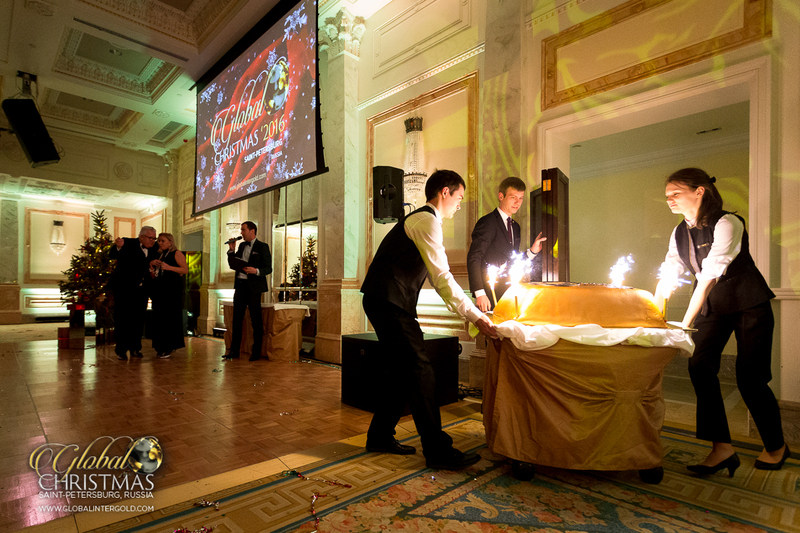 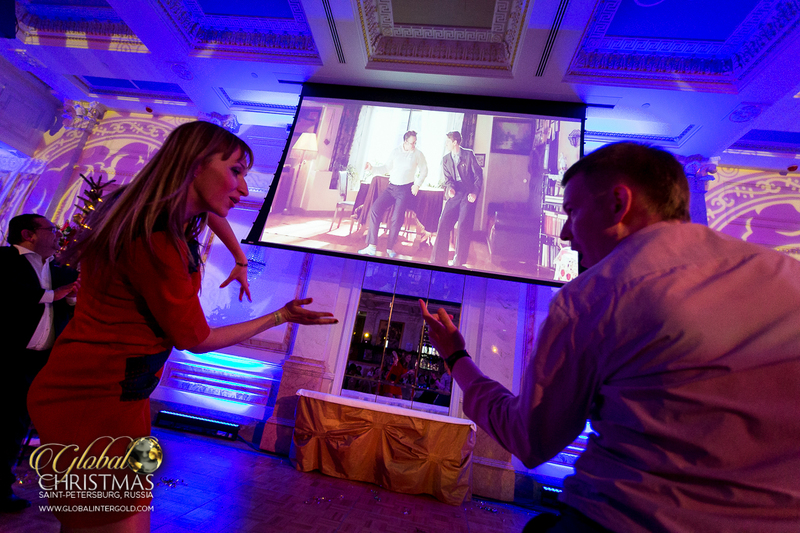 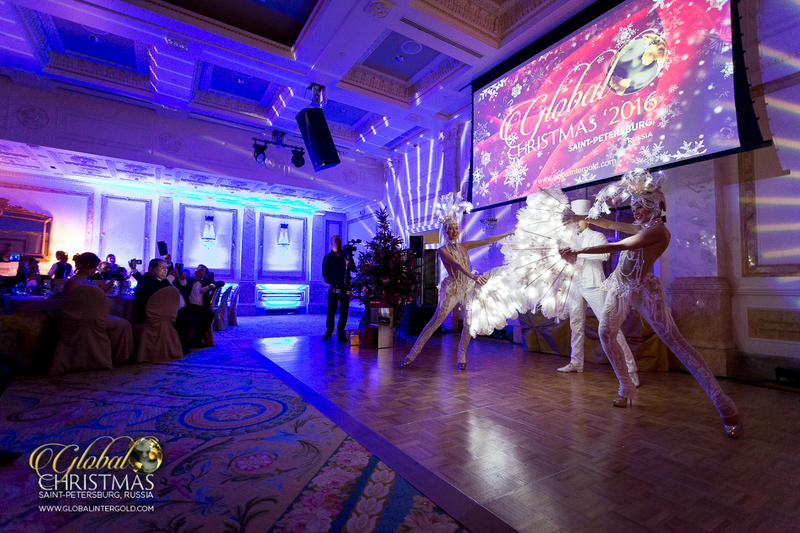 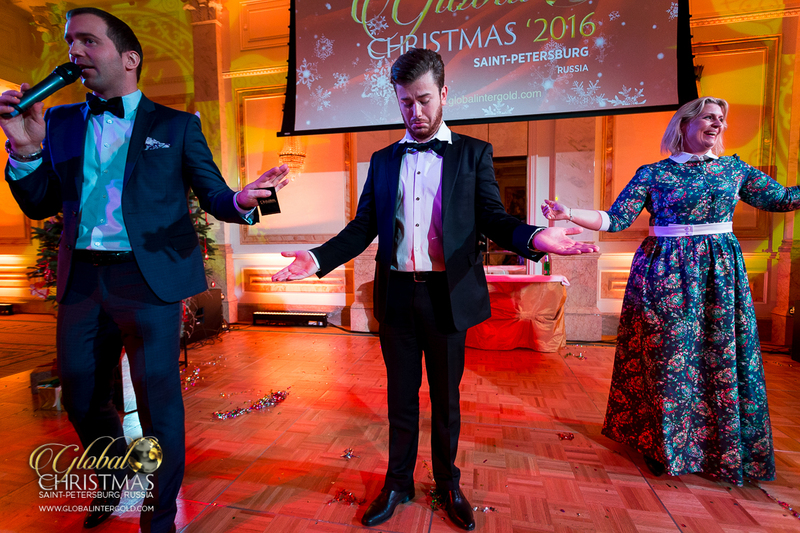 The Global Christmas Ball 2016 attracted clients from all over the world such as Mexico, Italy and Japan. 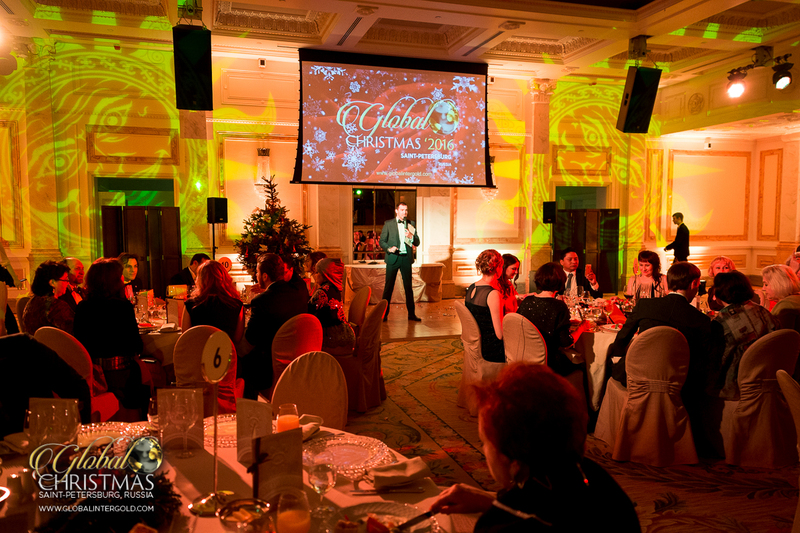 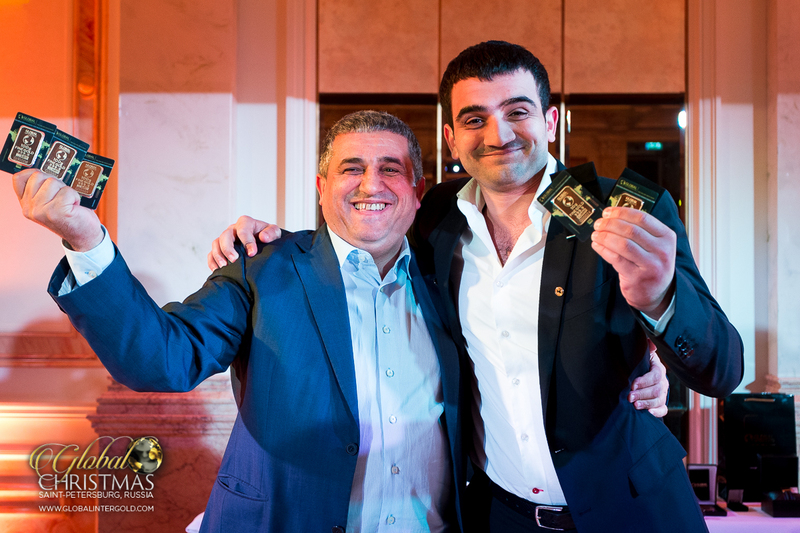 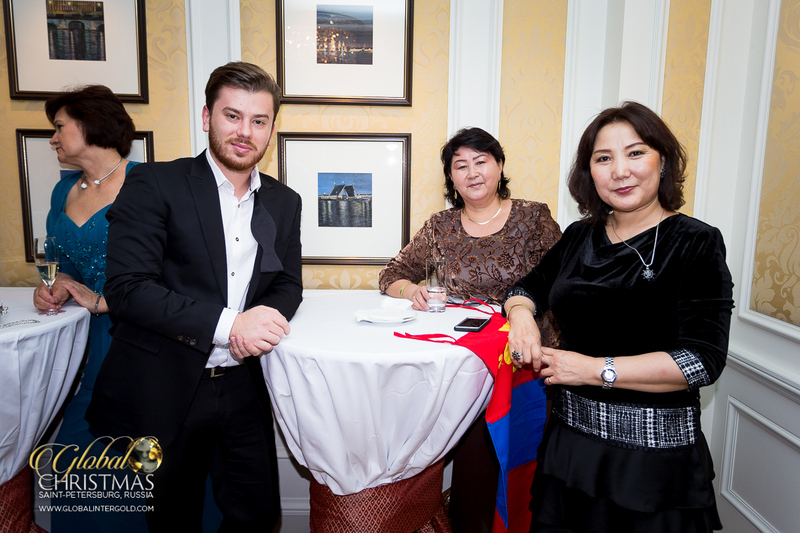 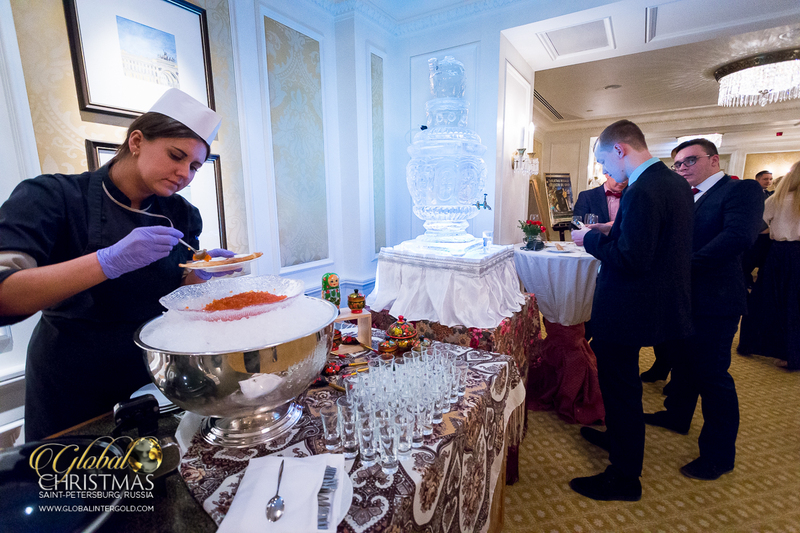 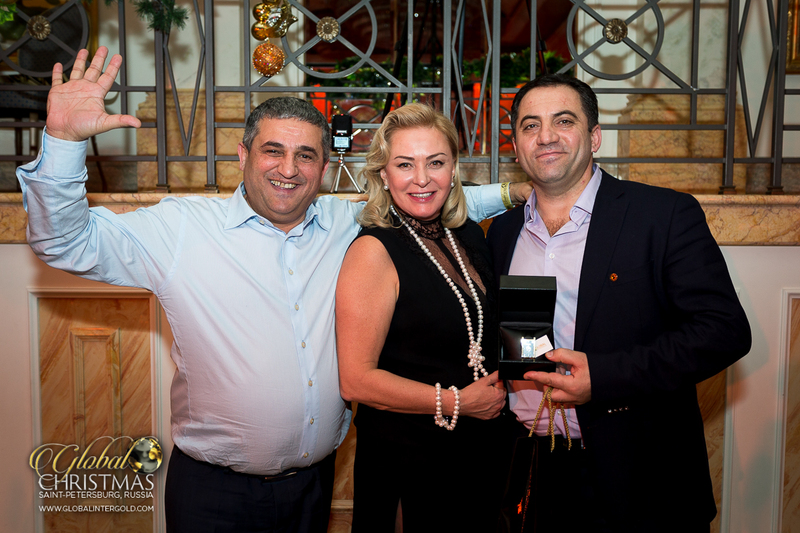 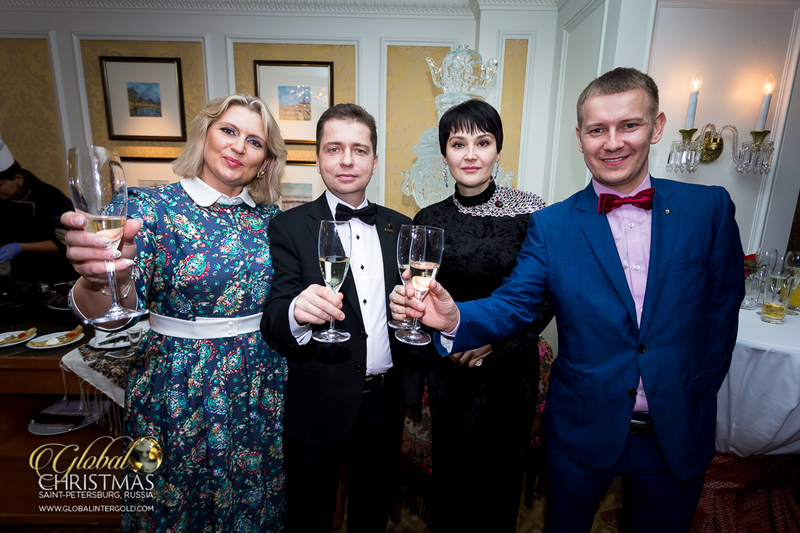 Christmas holidays were celebrated with addresses and toasts, a banquet, an entertainment show, and much more! 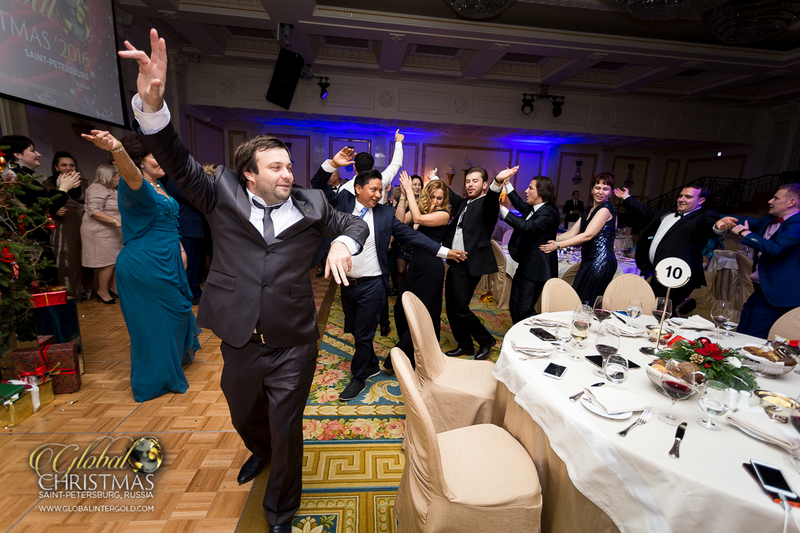 All the details here.